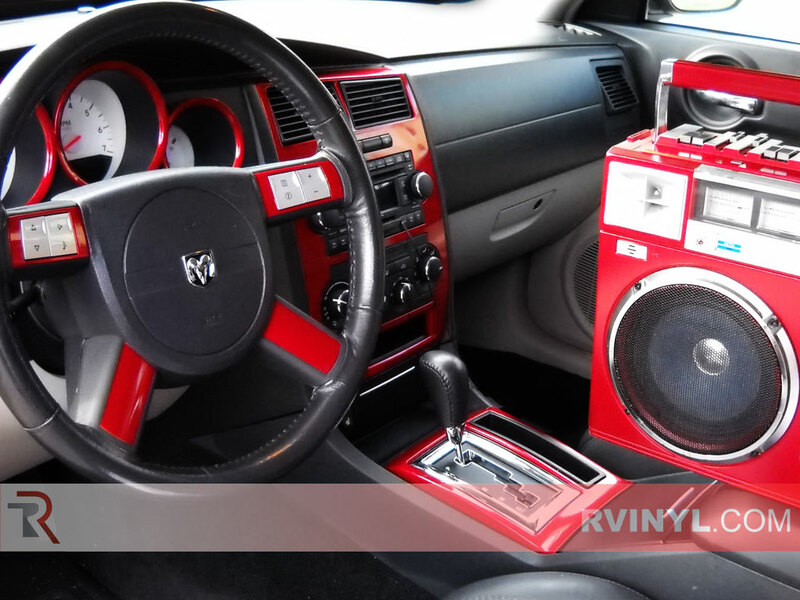 Think outside the box, think interior wrapping. 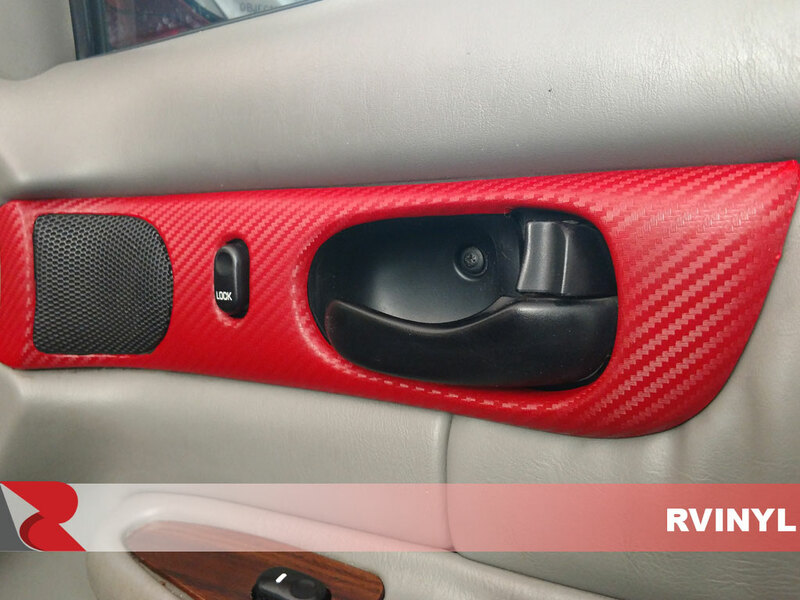 An alternative to unsightly painted trim panels, wrapping is a cost effective way to get a custom dash kit look with all the pride of finishing it yourself. 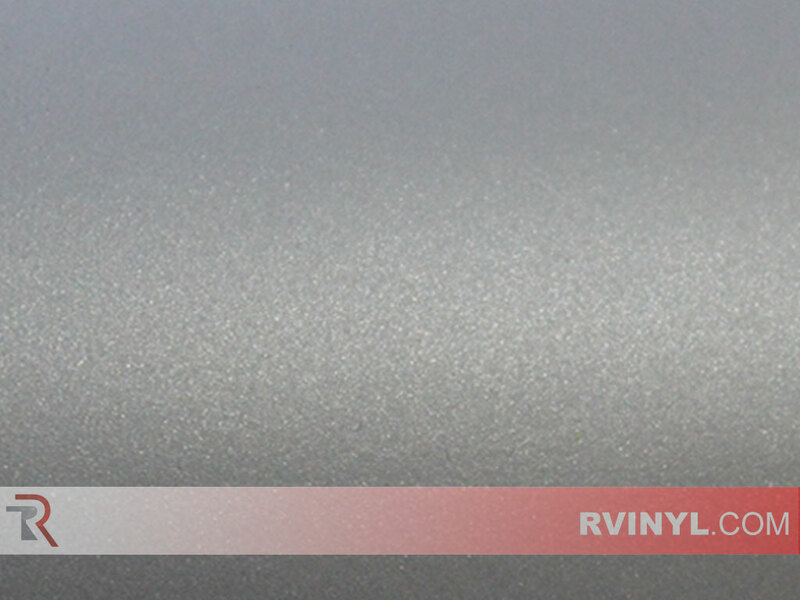 These kits can be applied to just about any hard non-porous surface in your car, truck or SUV to get a high gloss, satin or matte looking finish that paint just can't beat. 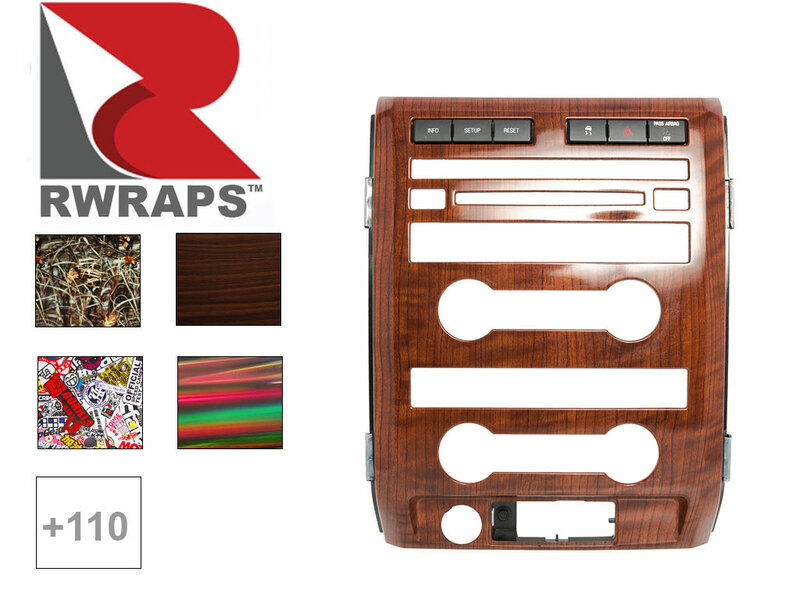 A great alternative to 3M domed dash kits, wraps are designed to blend into your existing paneling for near OEM looks. 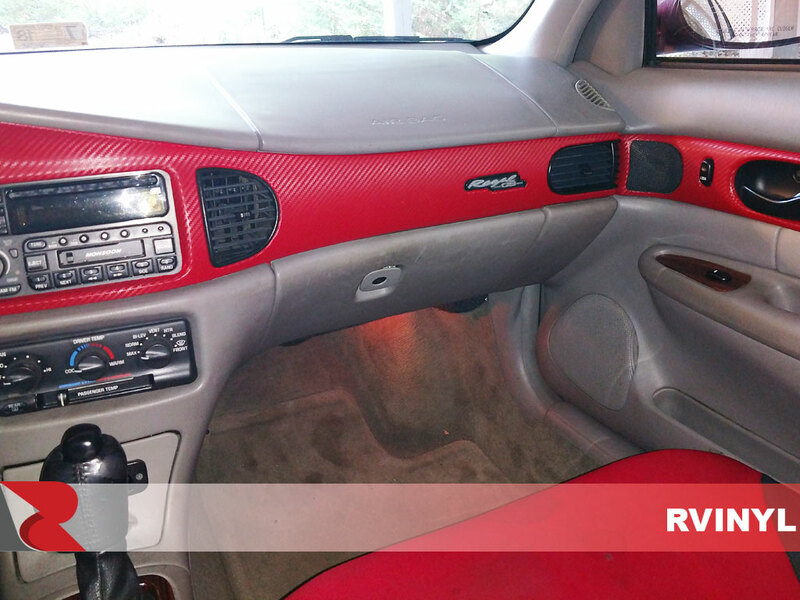 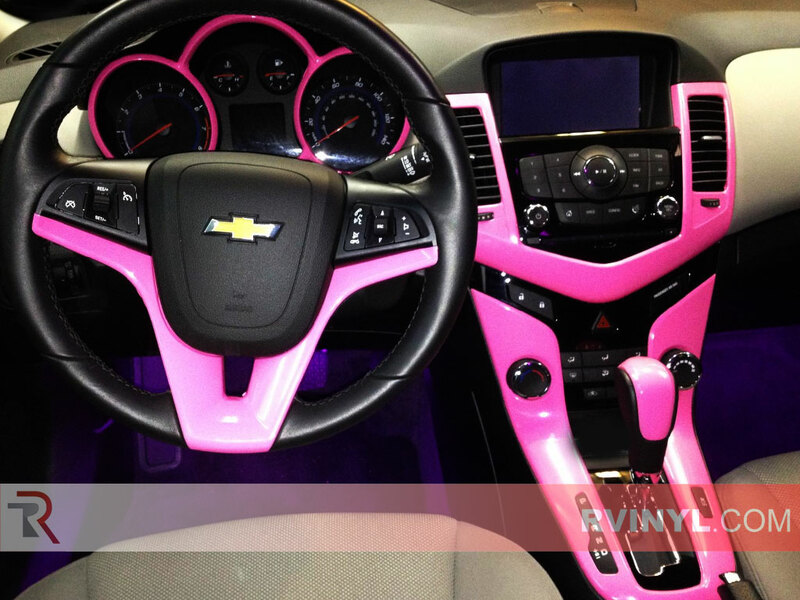 Have a custom Vehicle interior does not have to cost a small fortune. 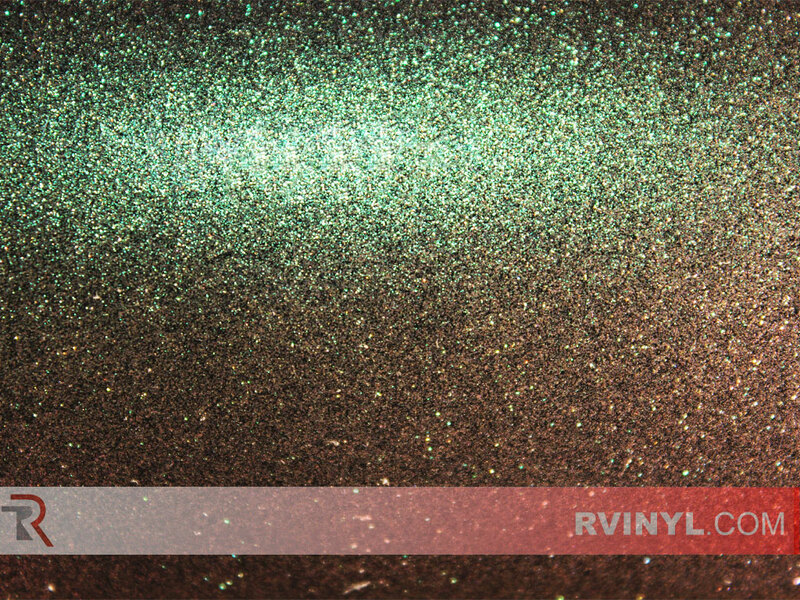 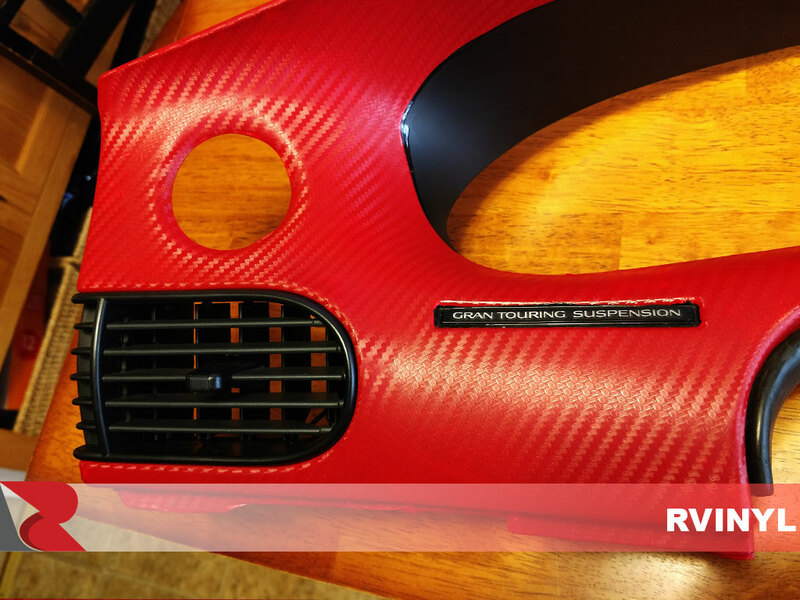 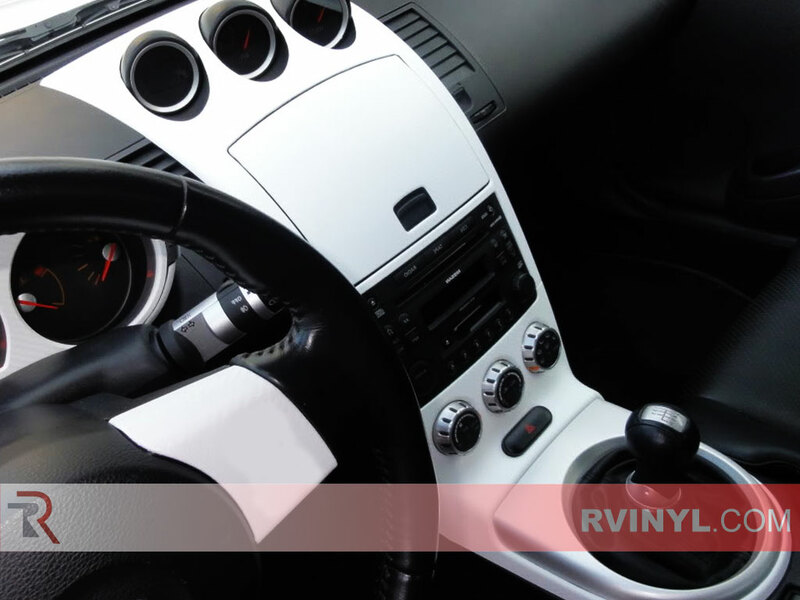 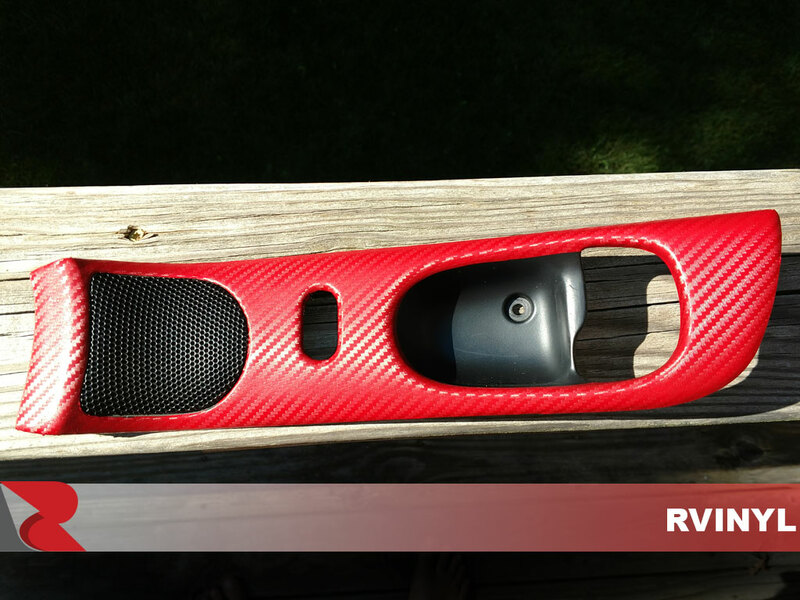 Rwrap has engineered a cost-effective way to modify the interior of your vehicle, hands down the best vinyl film on the market for your buck. 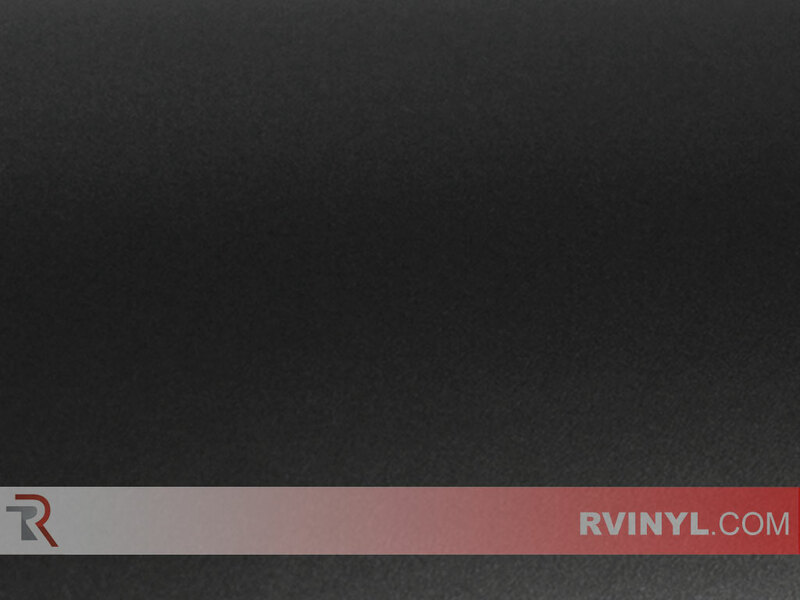 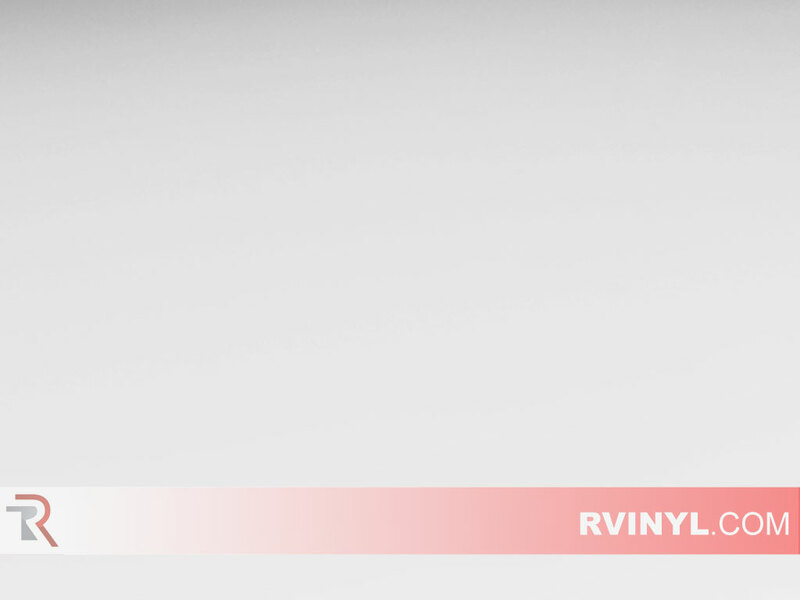 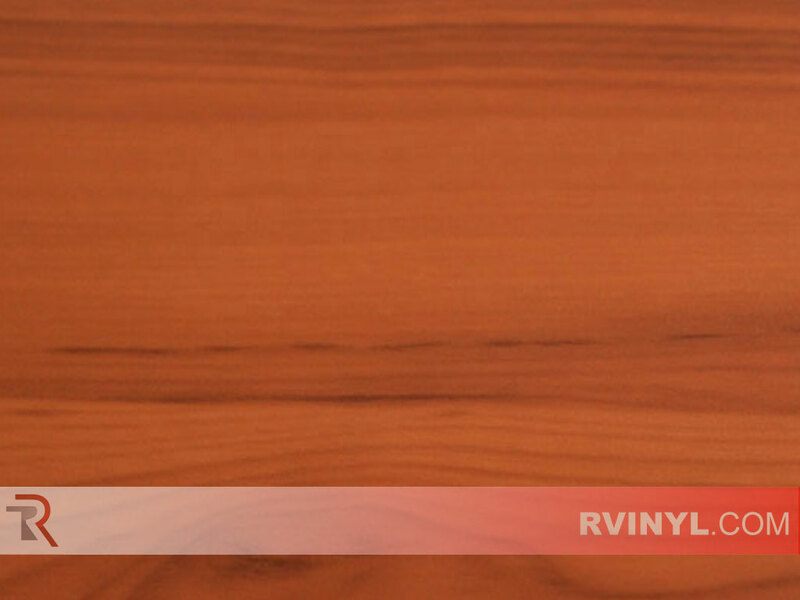 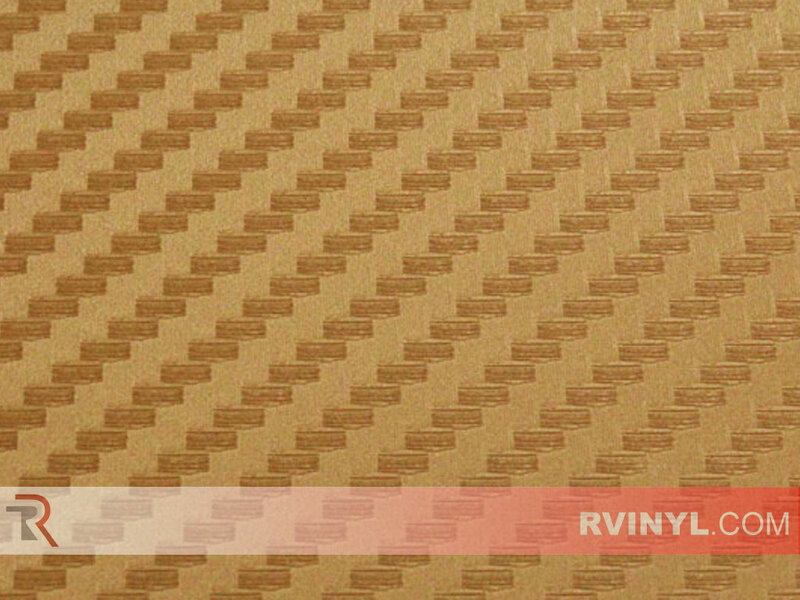 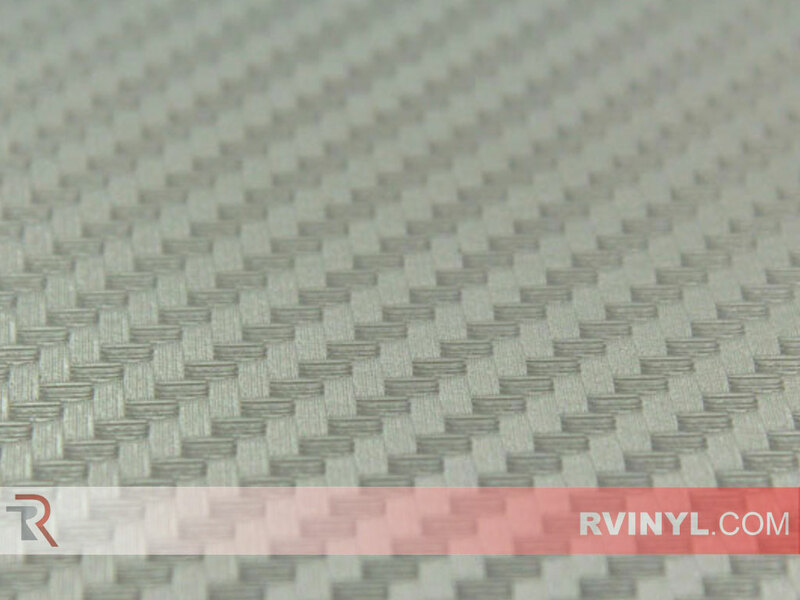 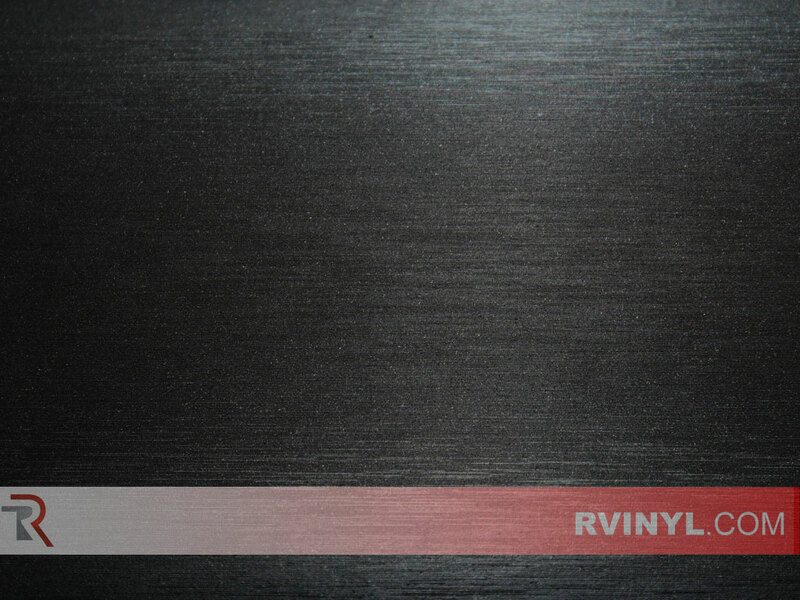 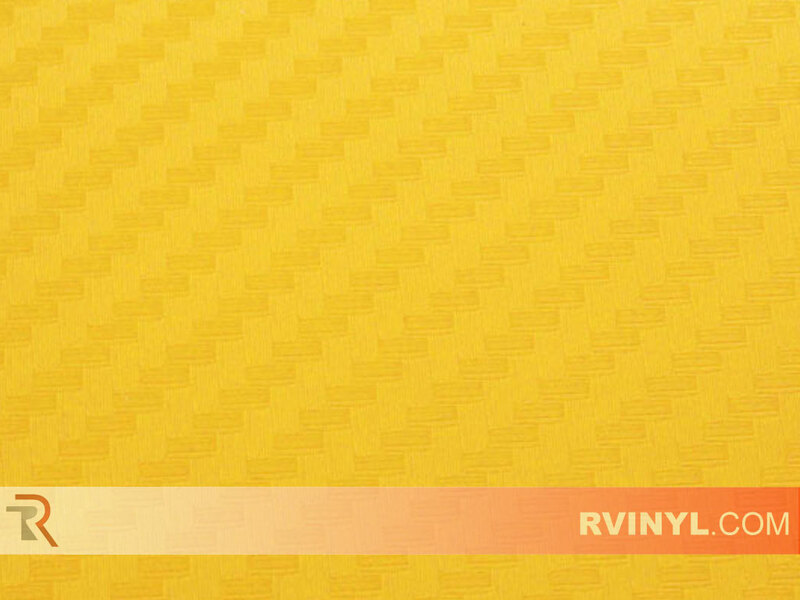 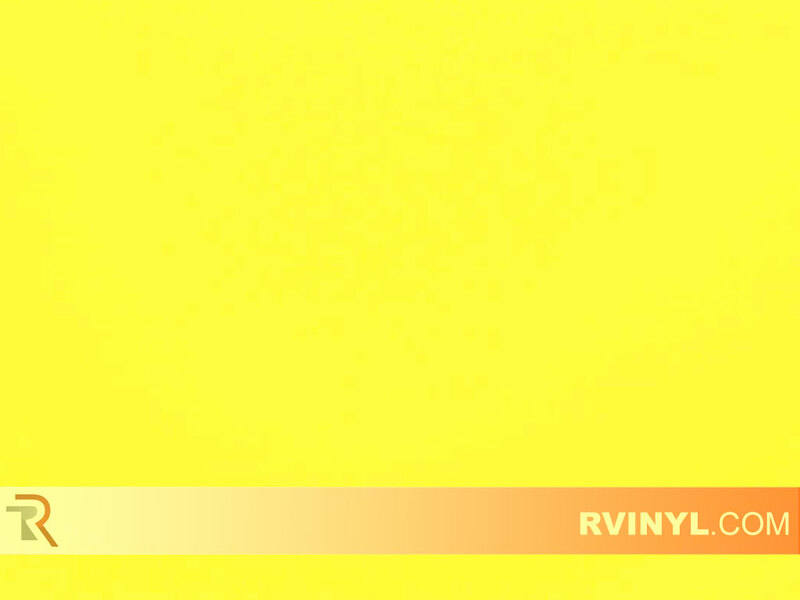 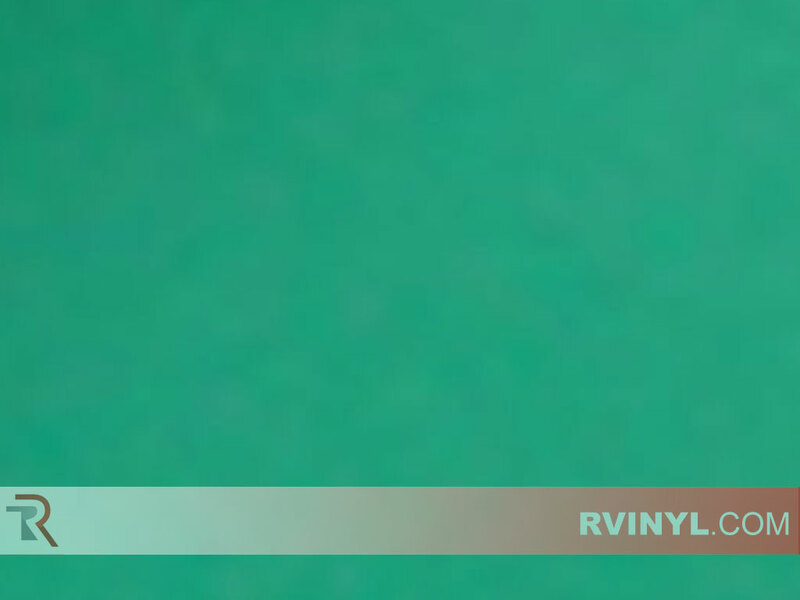 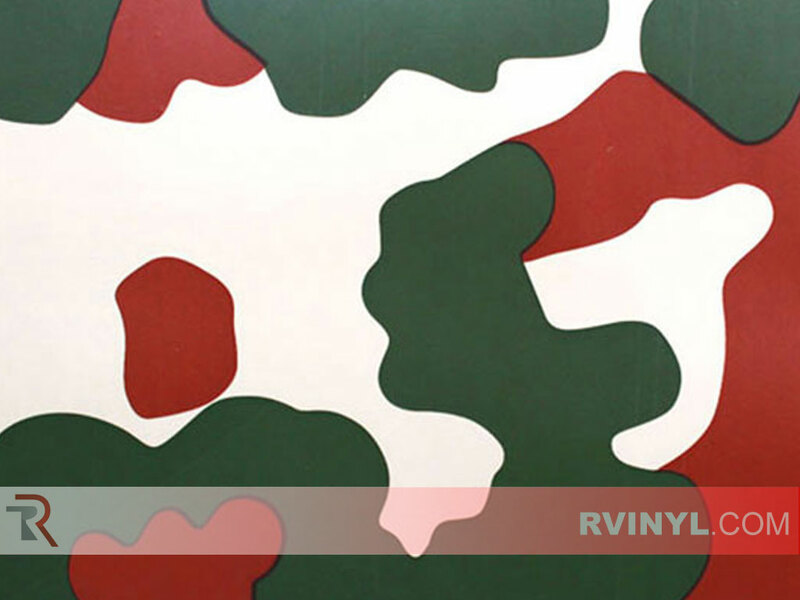 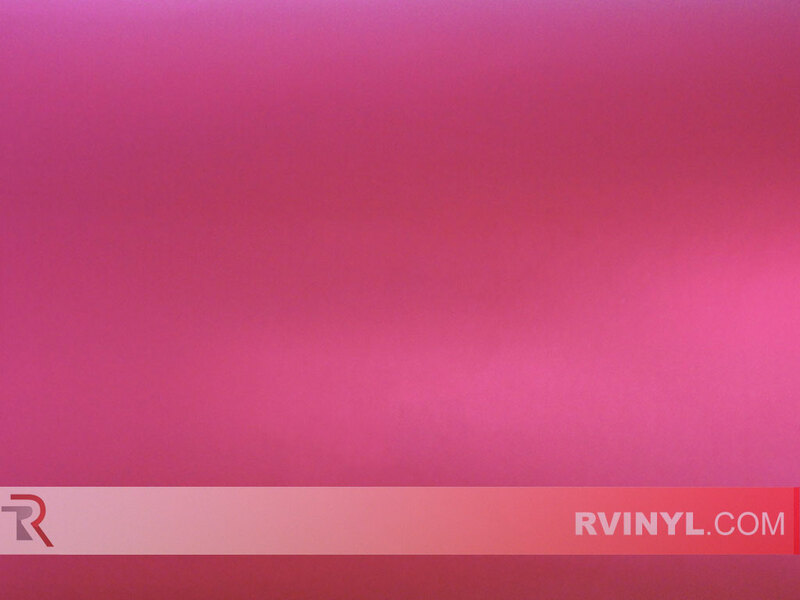 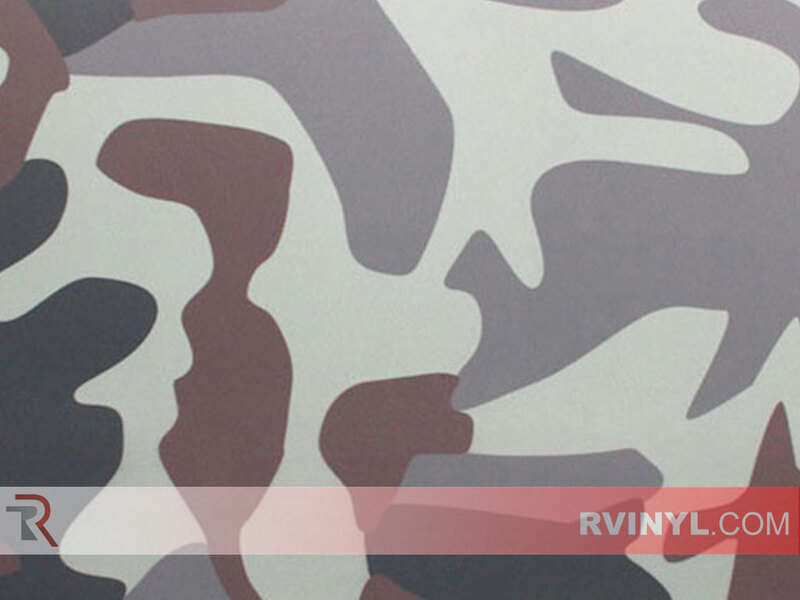 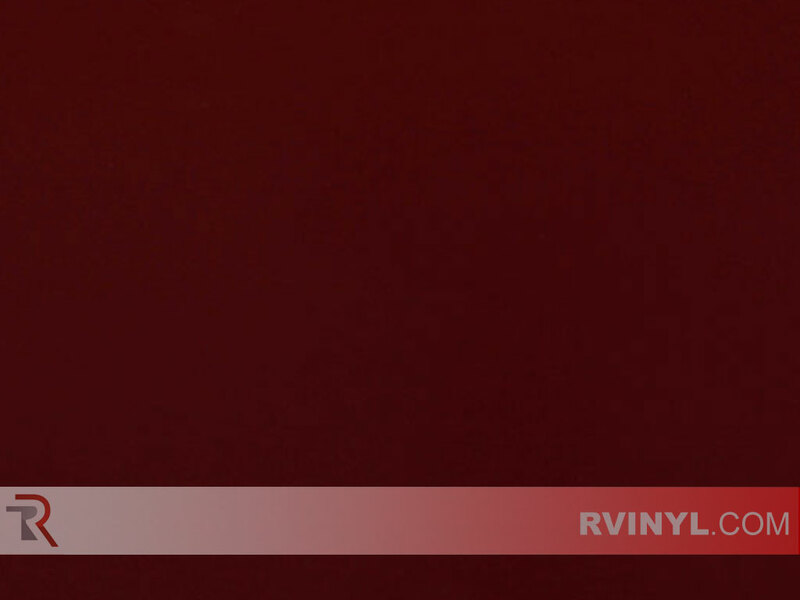 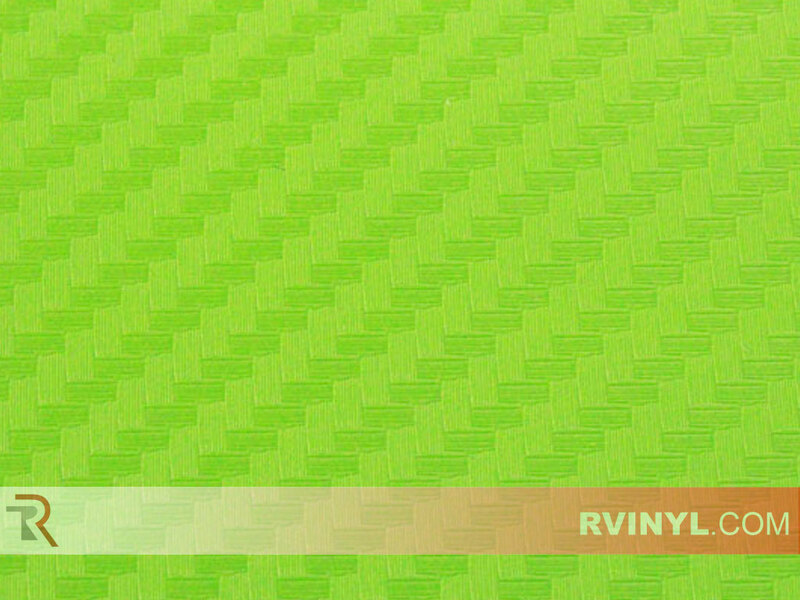 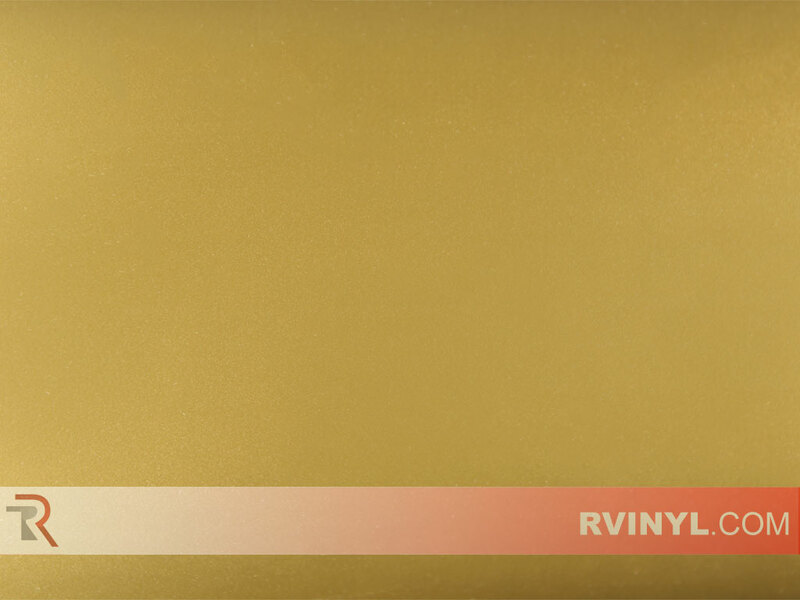 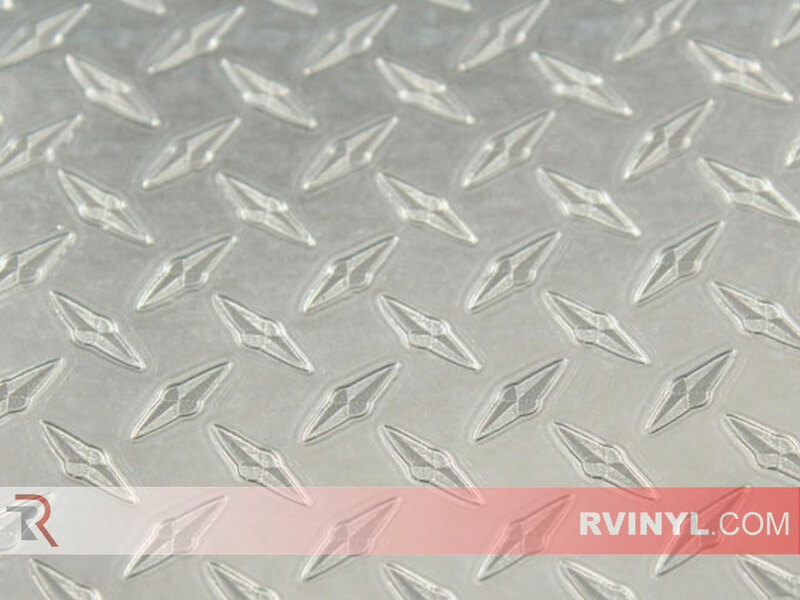 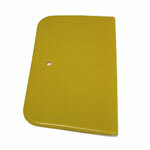 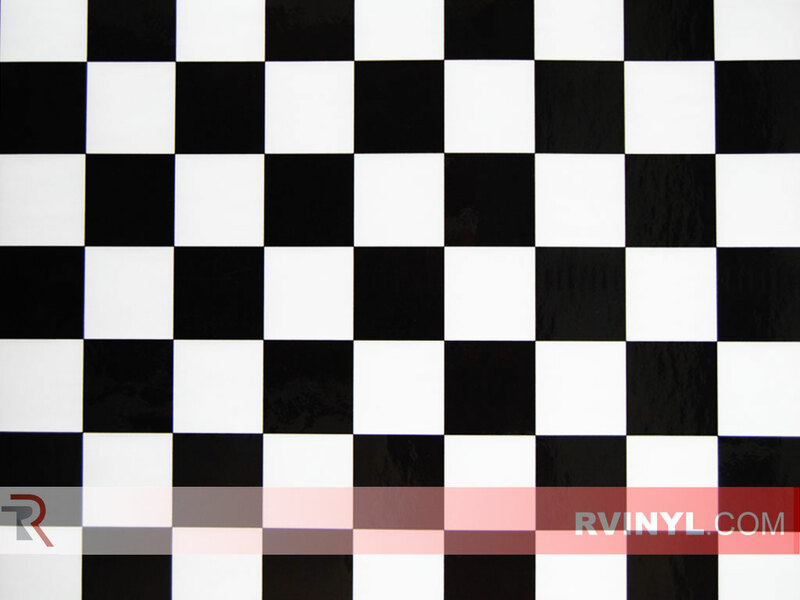 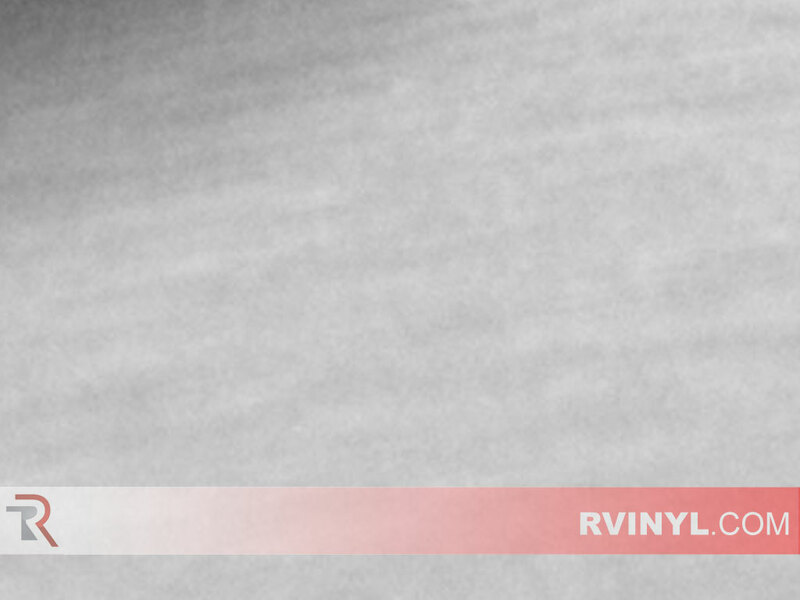 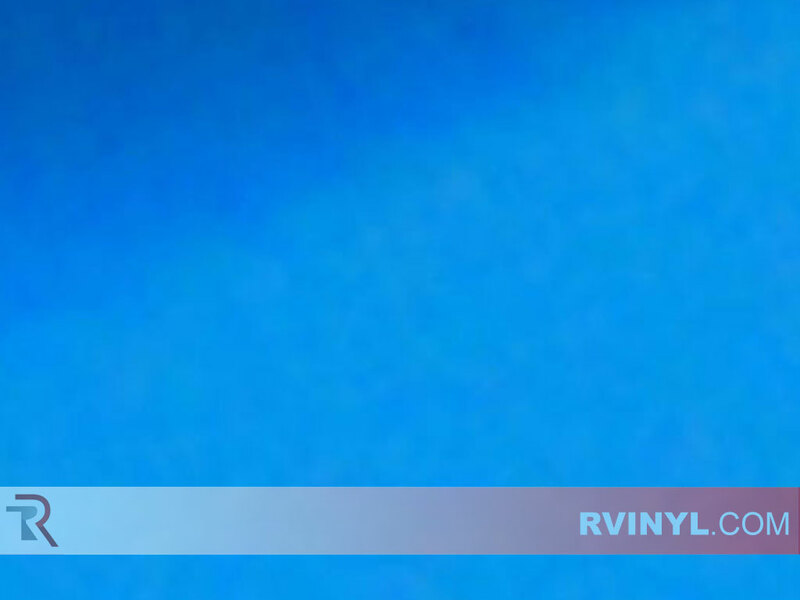 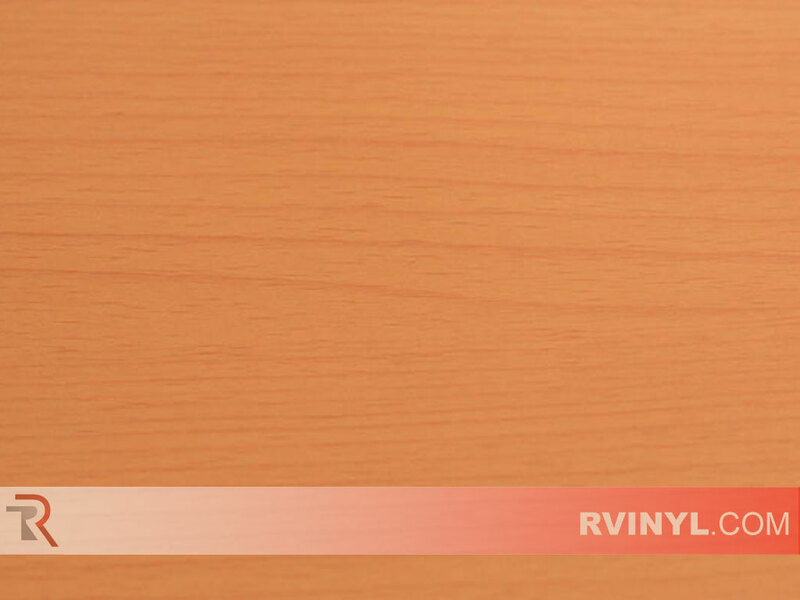 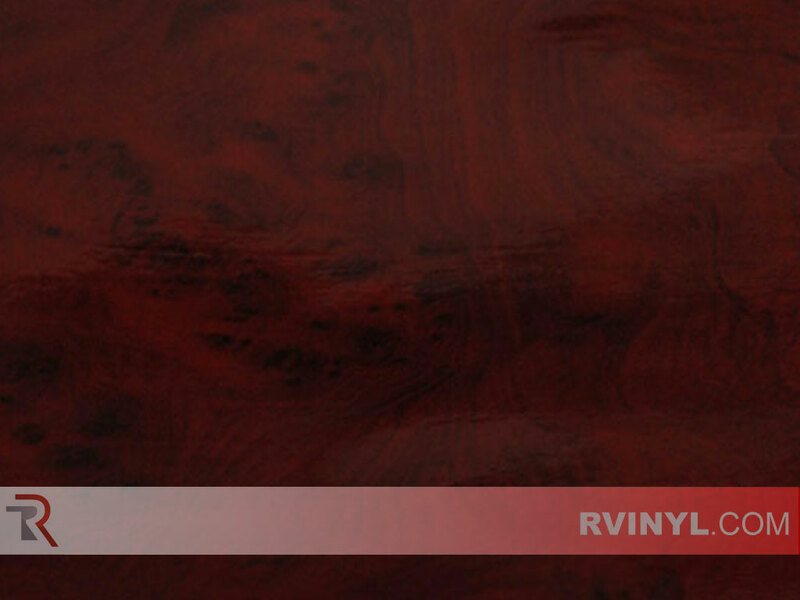 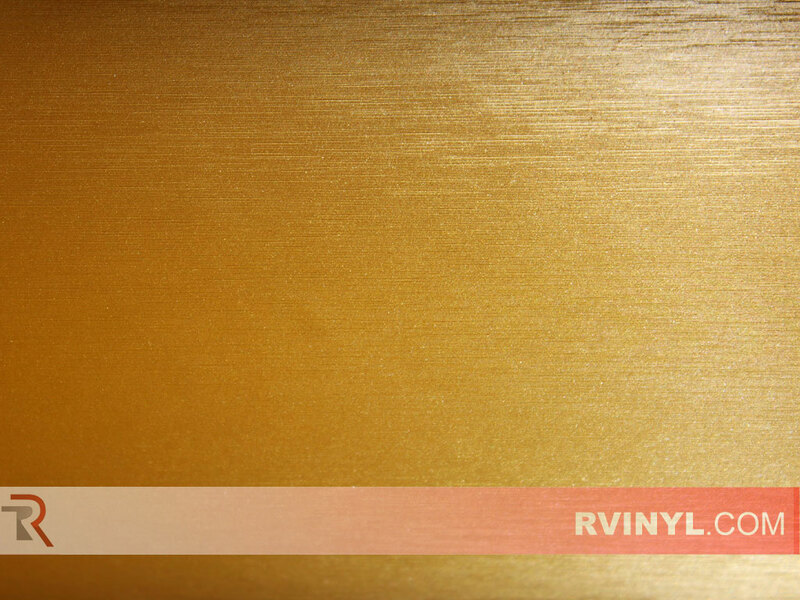 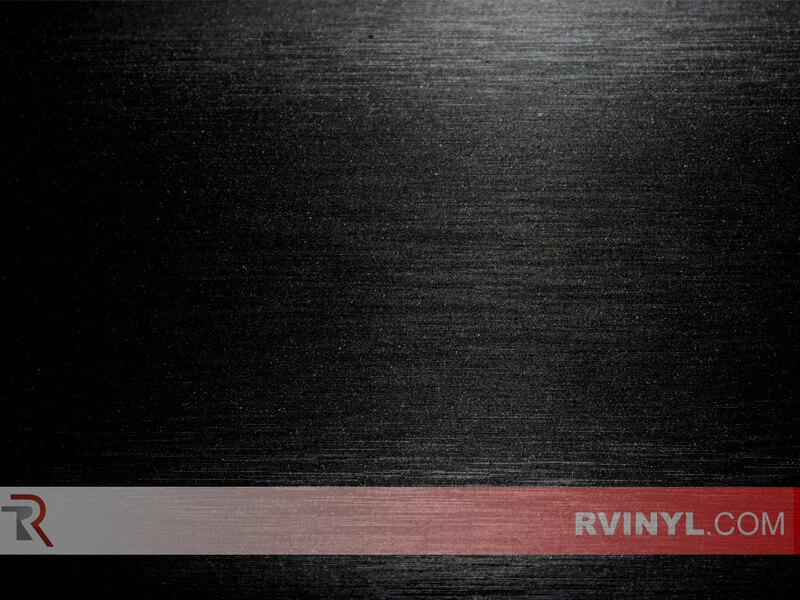 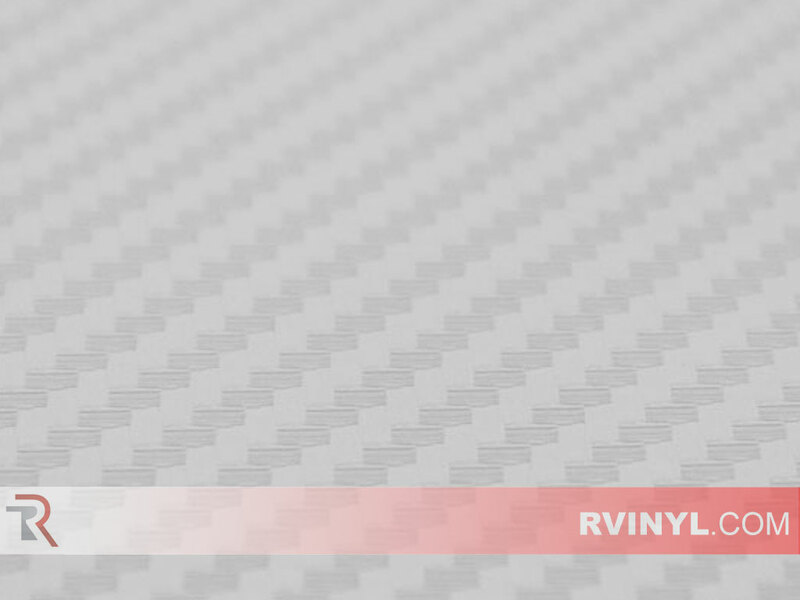 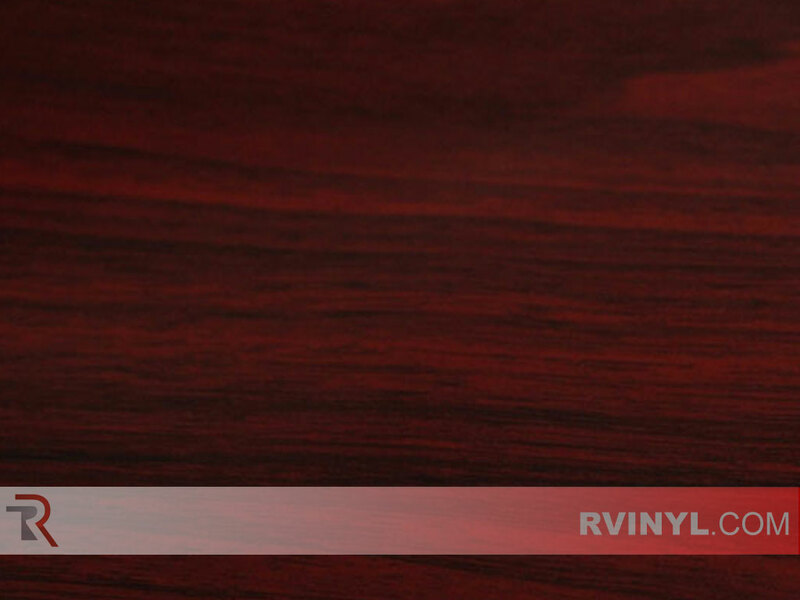 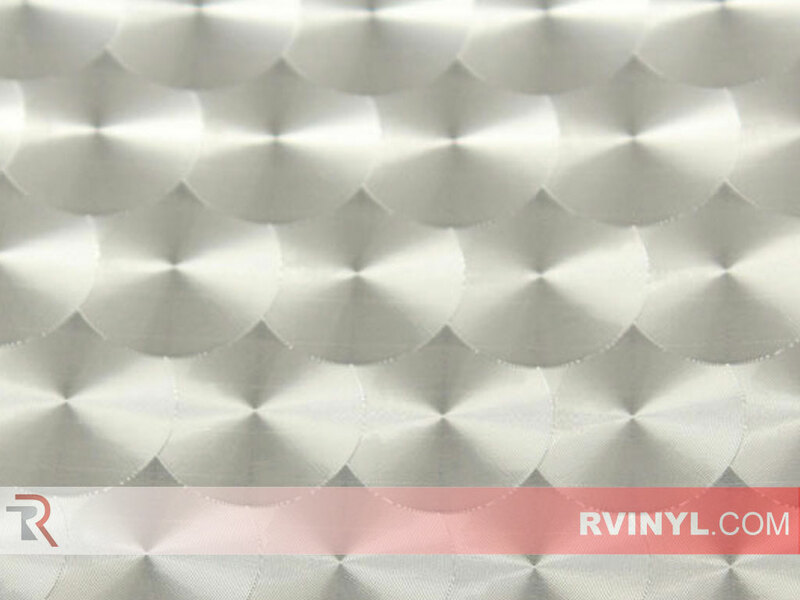 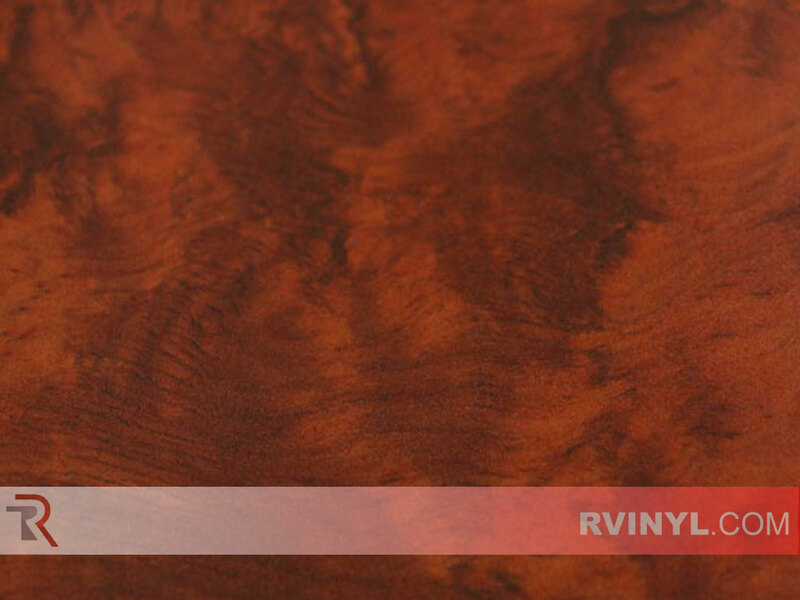 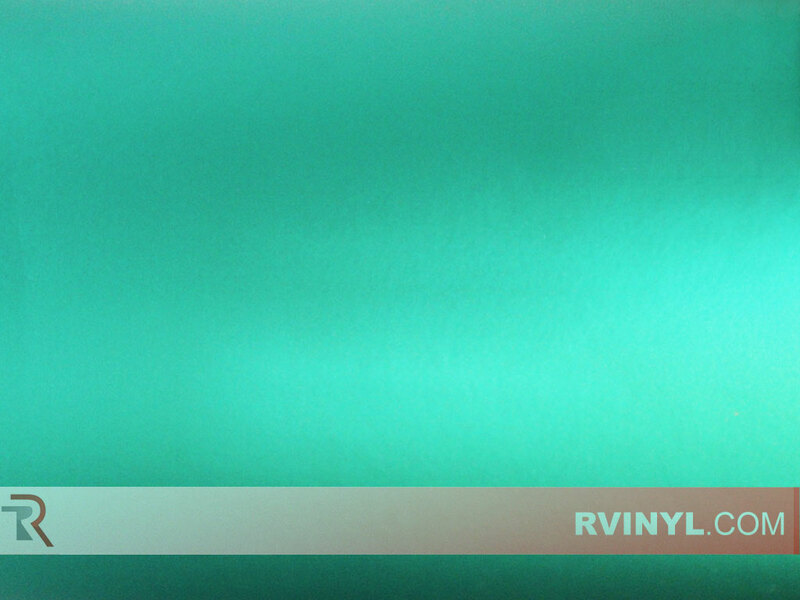 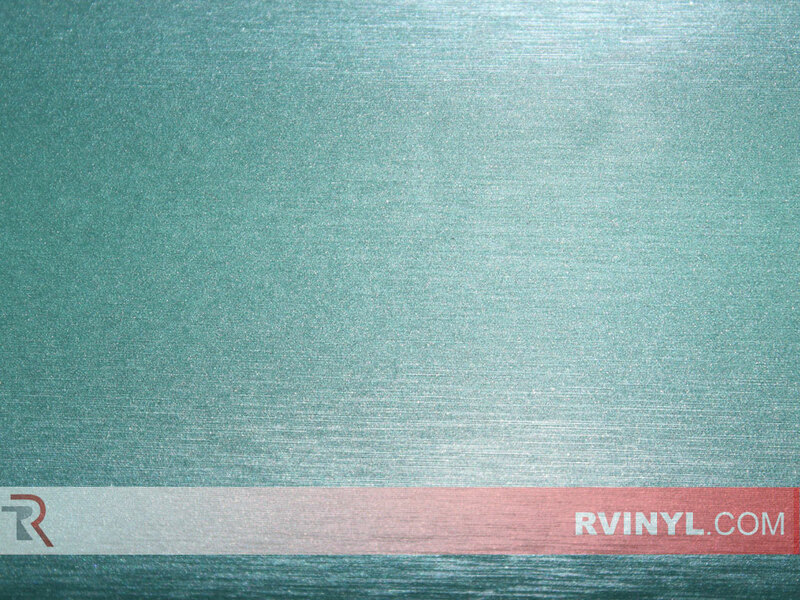 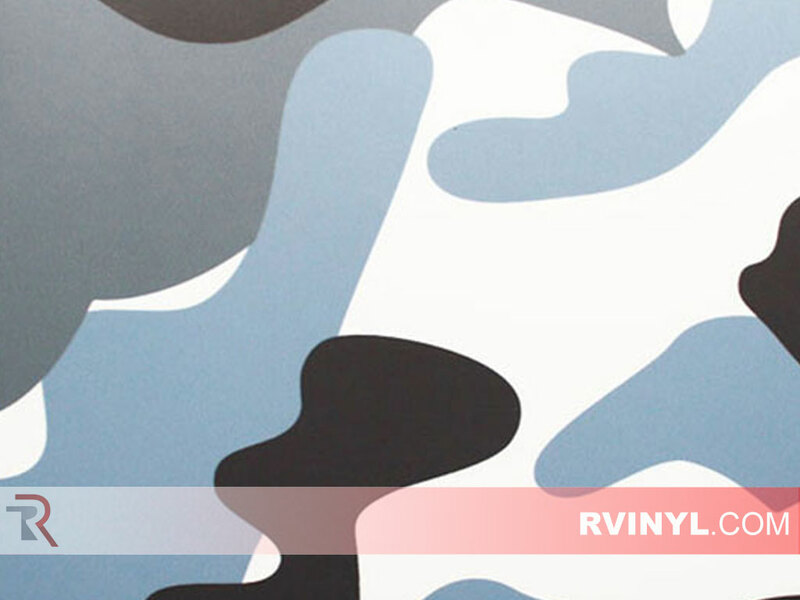 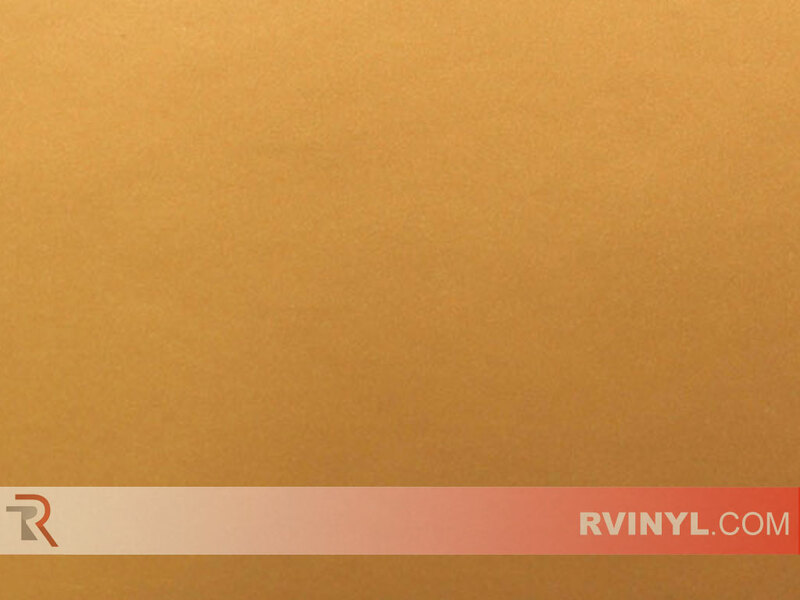 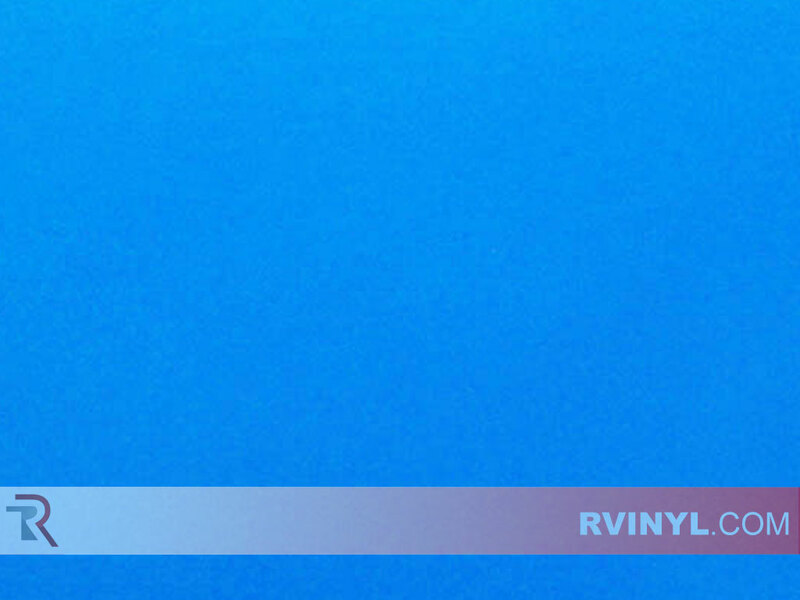 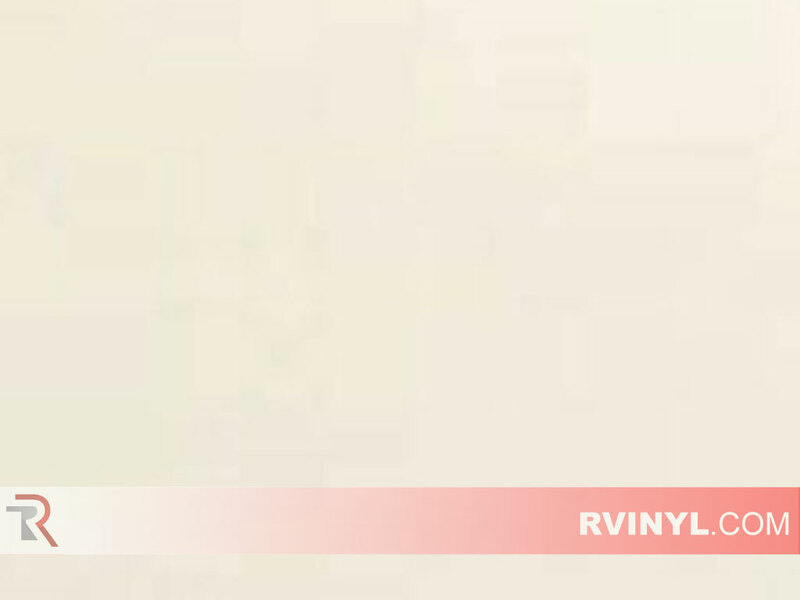 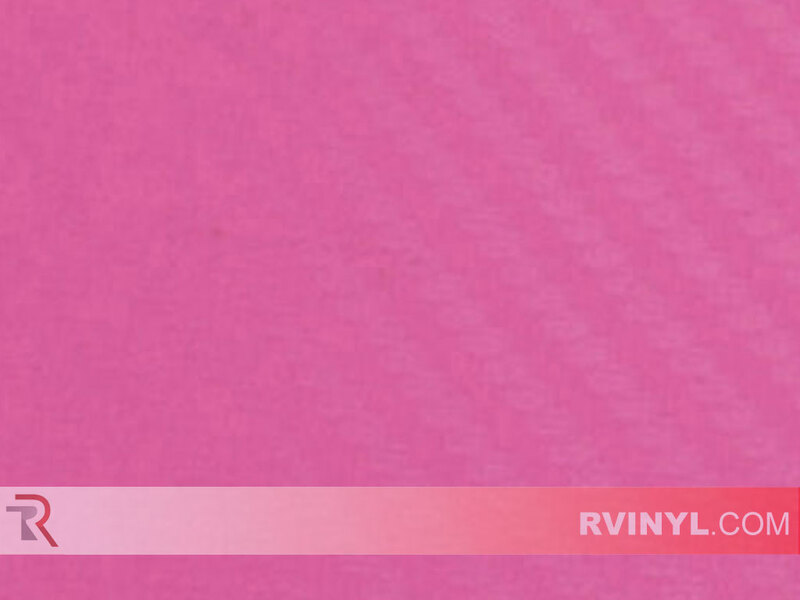 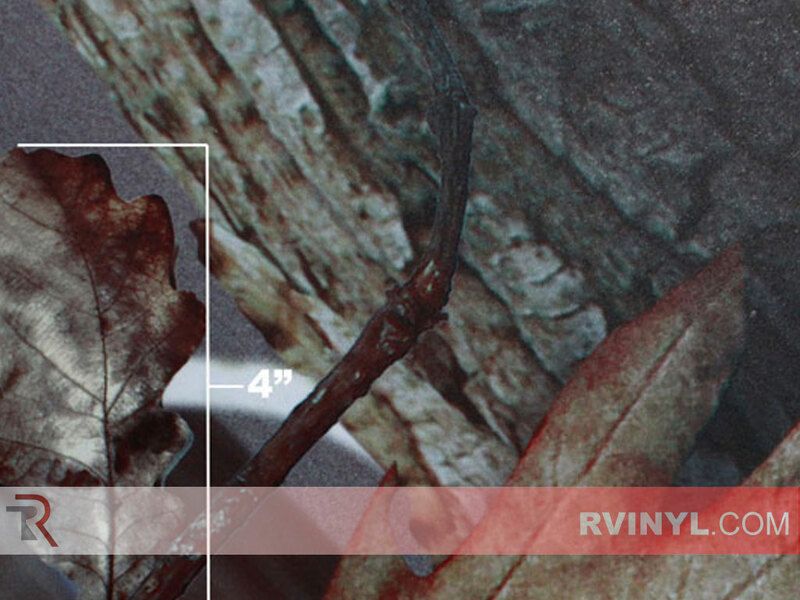 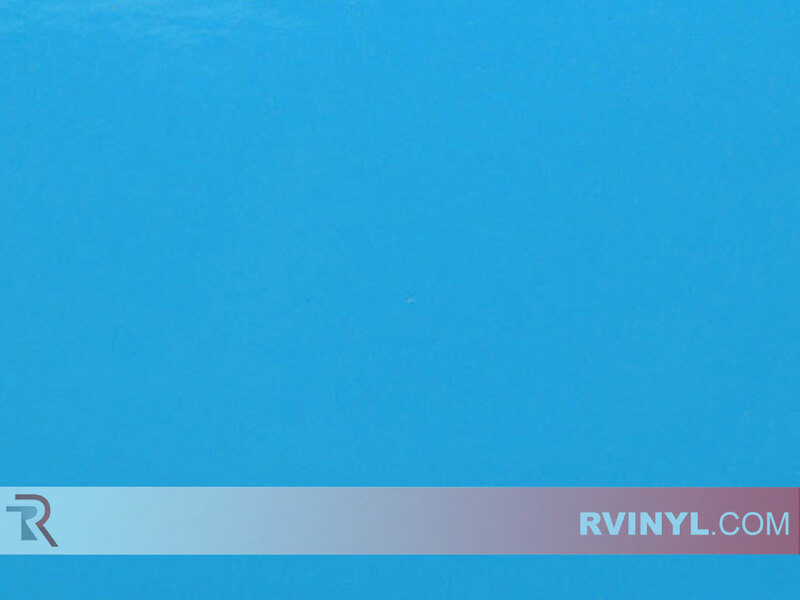 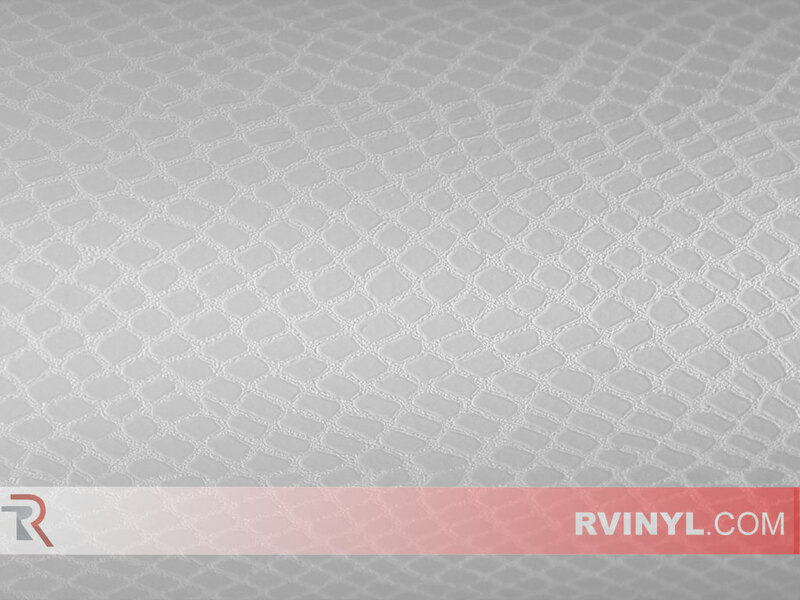 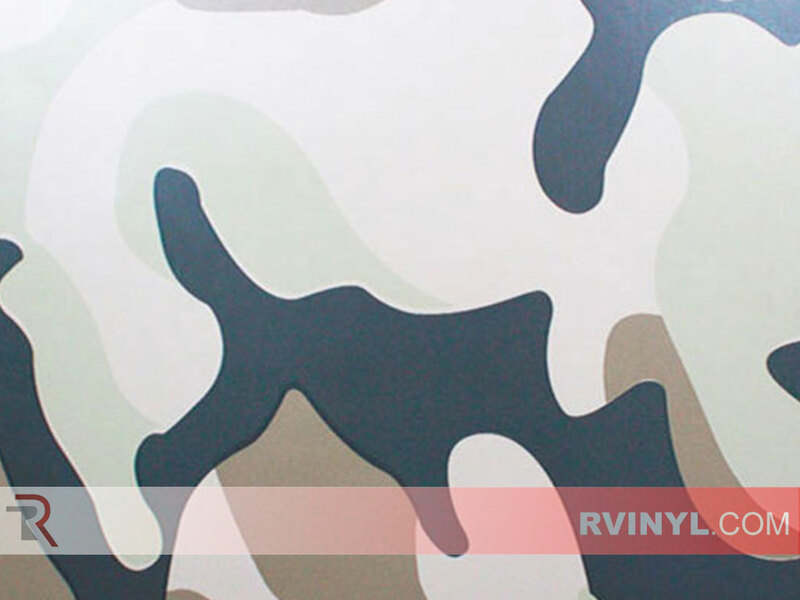 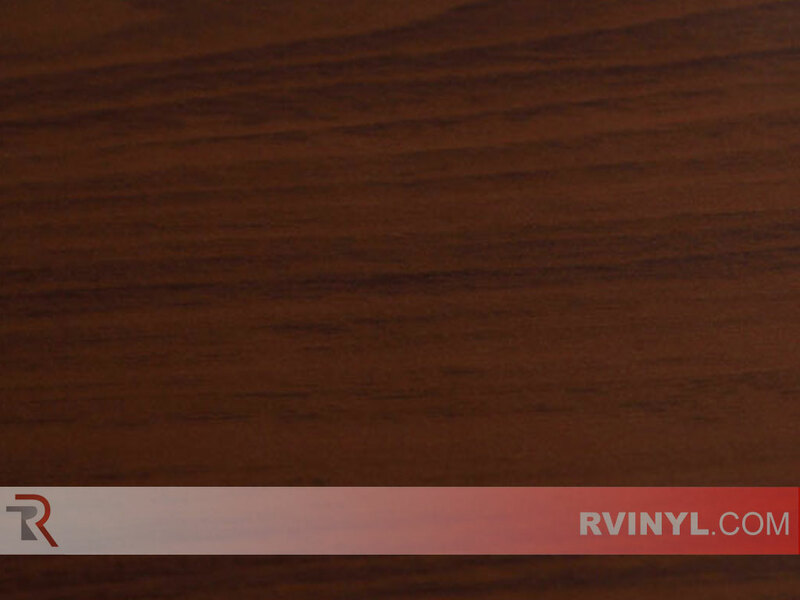 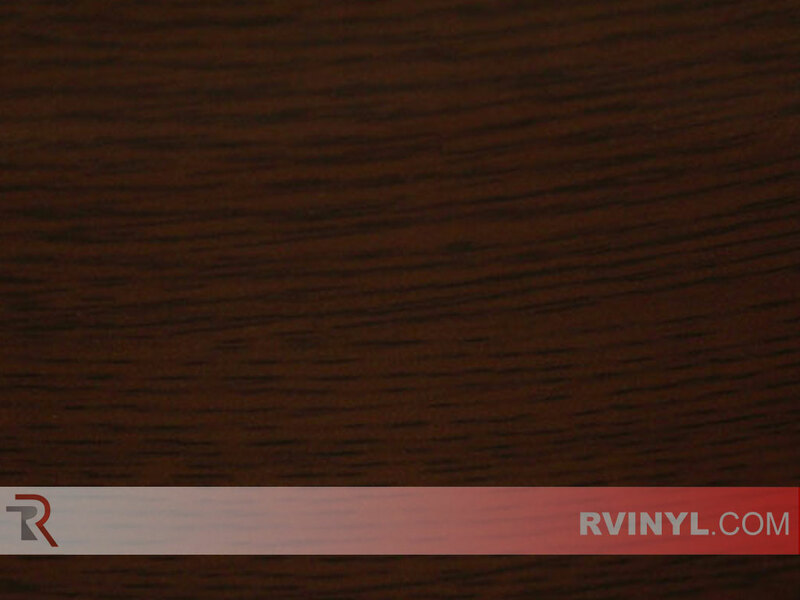 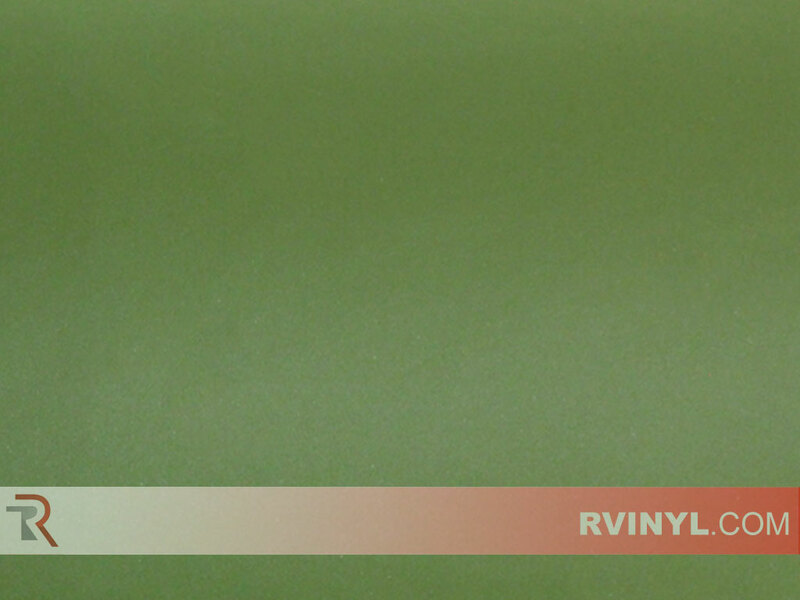 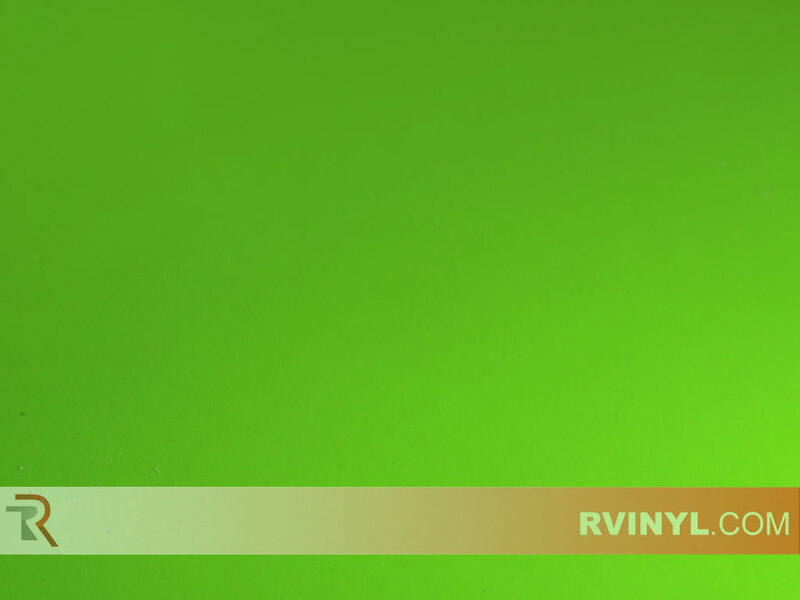 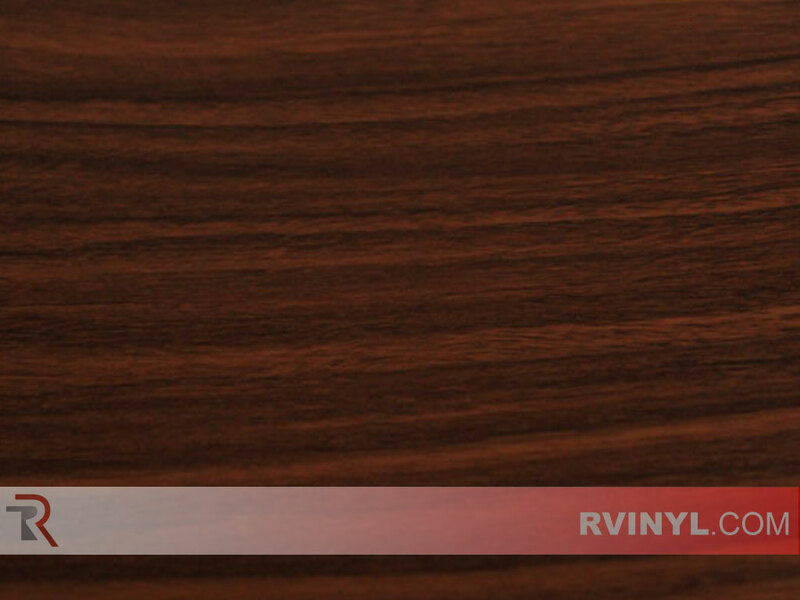 Adhesive vinyl sheets are designed to be applied to just about any hard non-porous surfaces such as your trim panels. 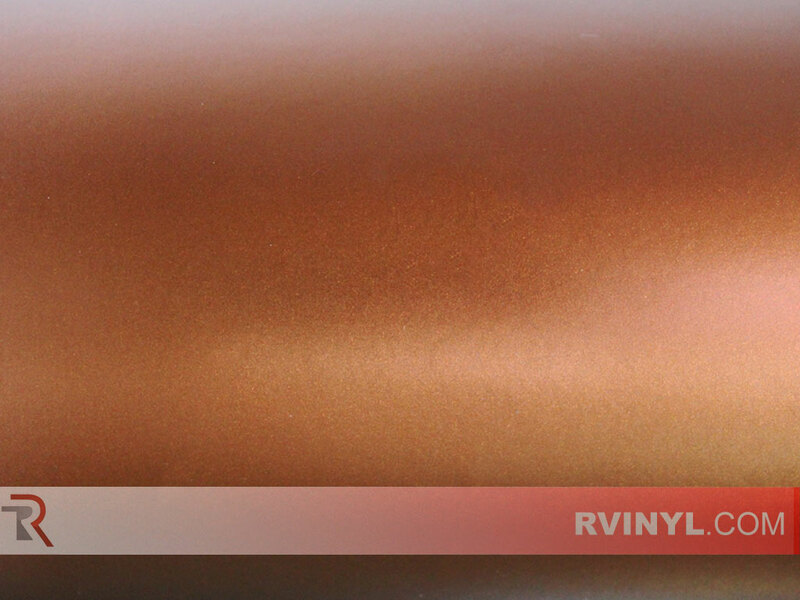 They can be heat conformed and stretched to fit moderate and extreme curves with the use of an everyday hair dryer or heat gun (conformability depends on film finish, please contact us for specific applications). 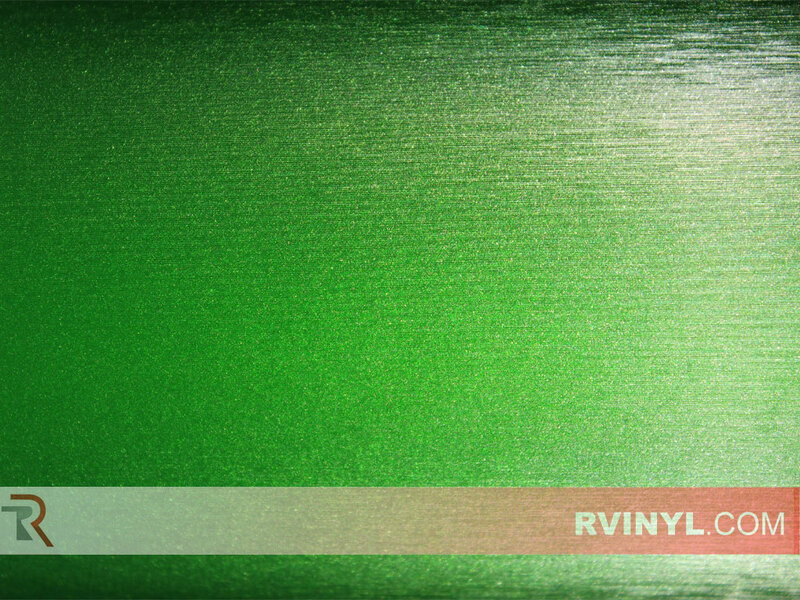 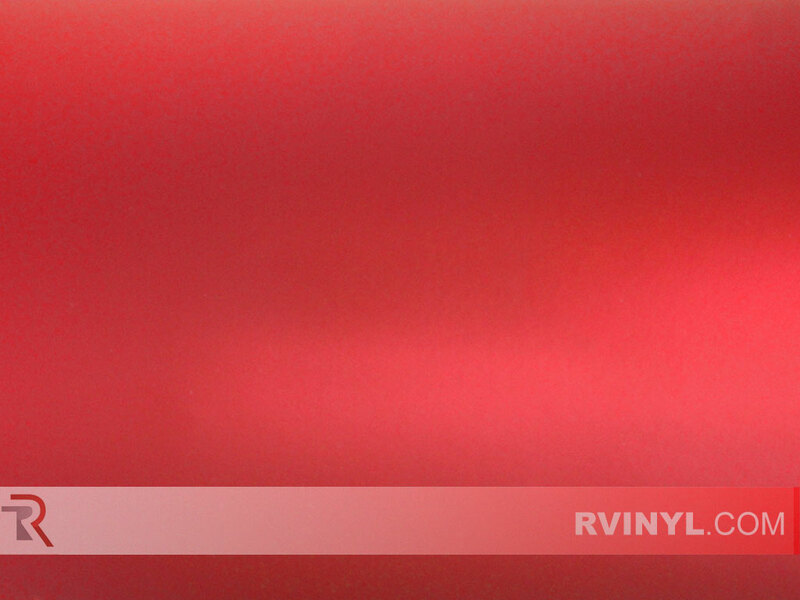 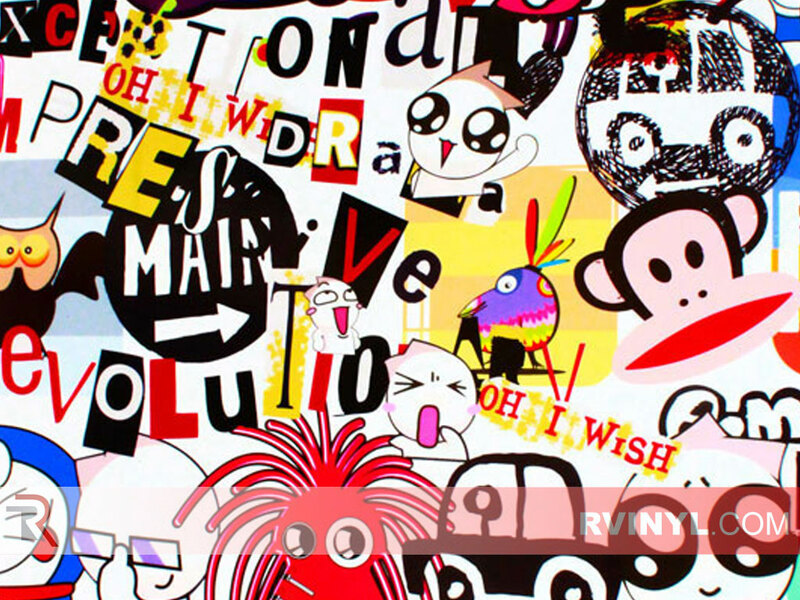 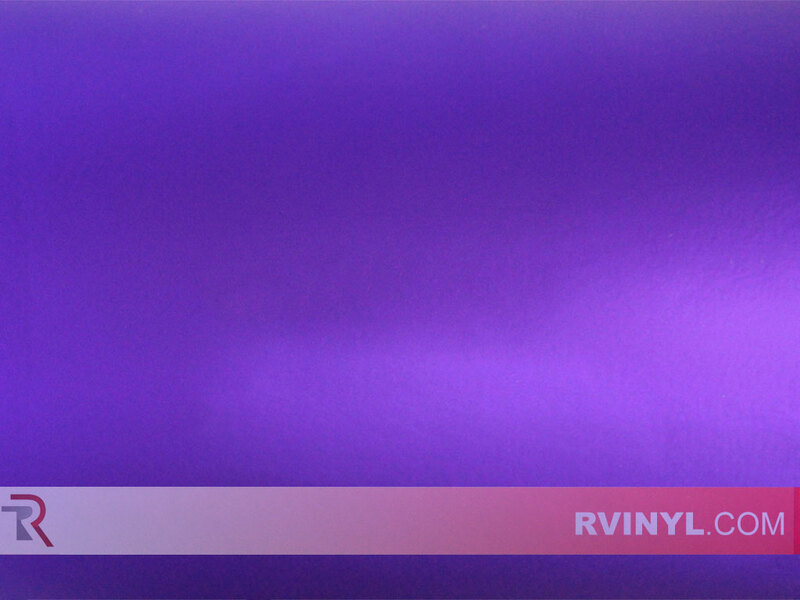 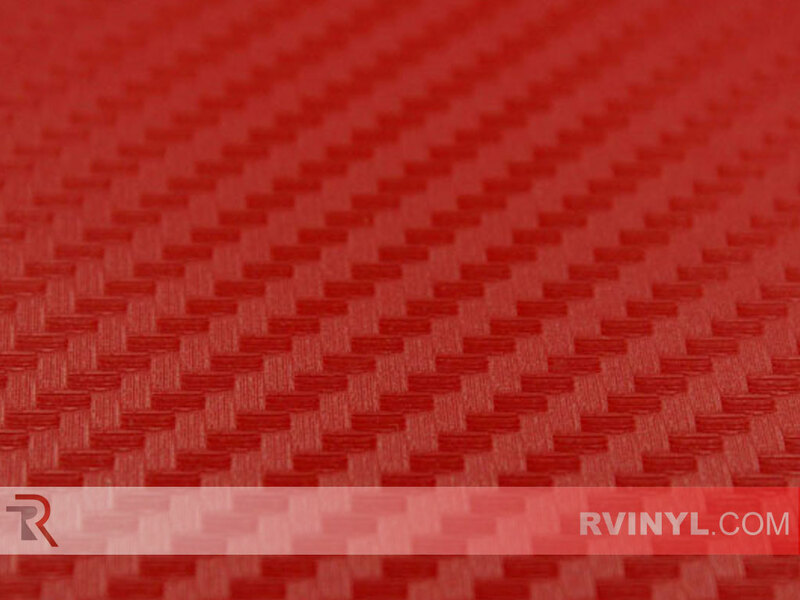 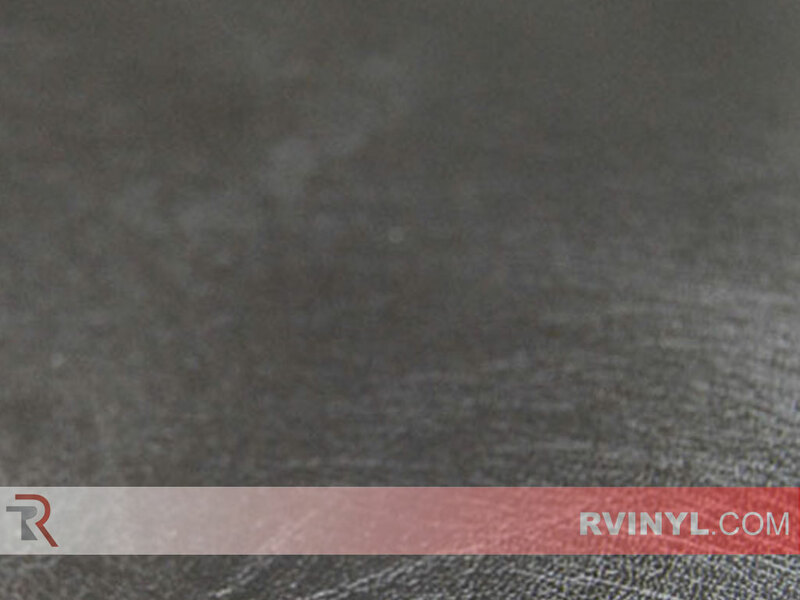 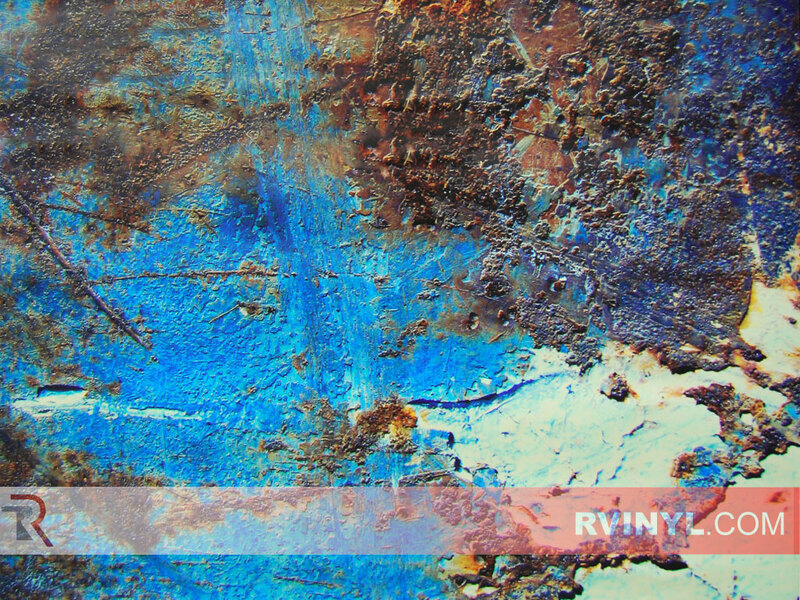 After applying the film, simply carefully trim away the remaining vinyl with a razor blade for a removable custom look. 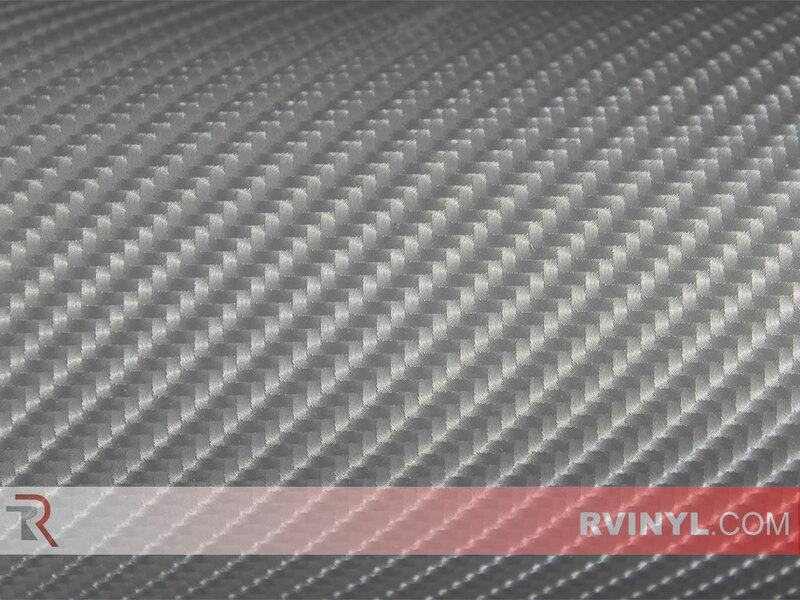 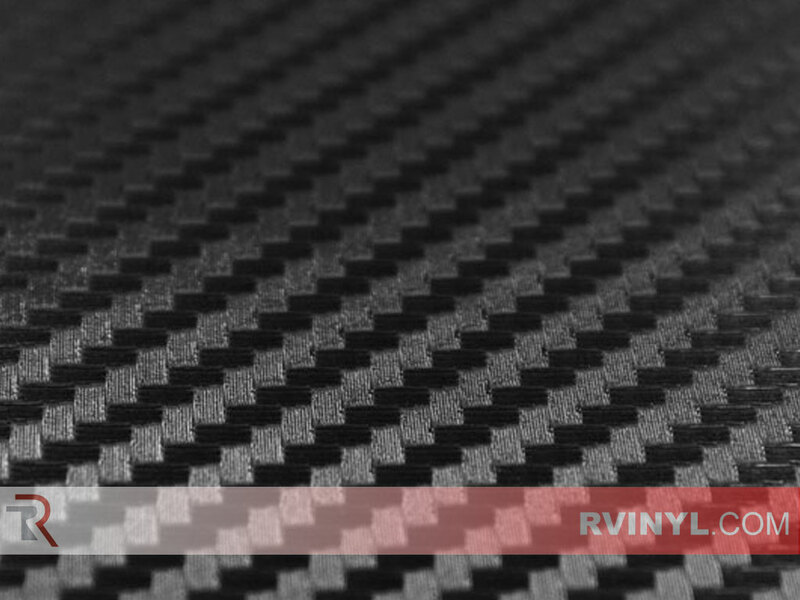 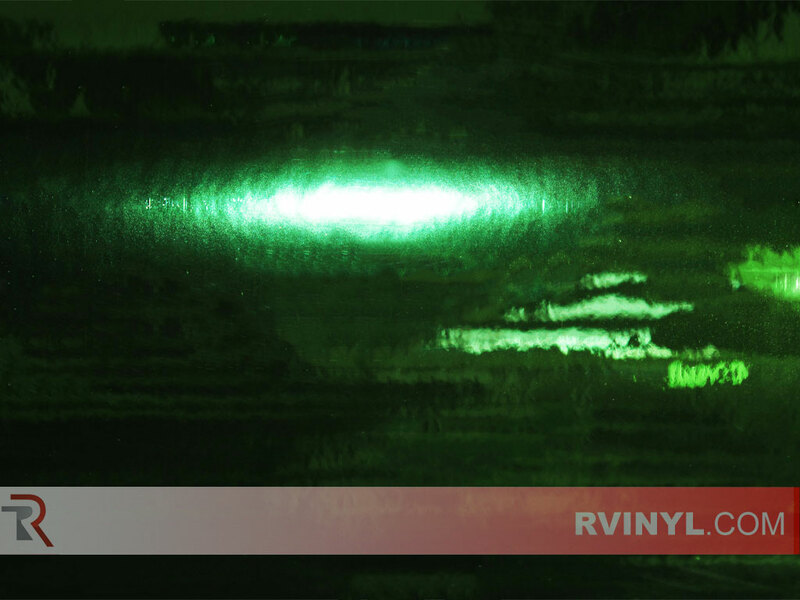 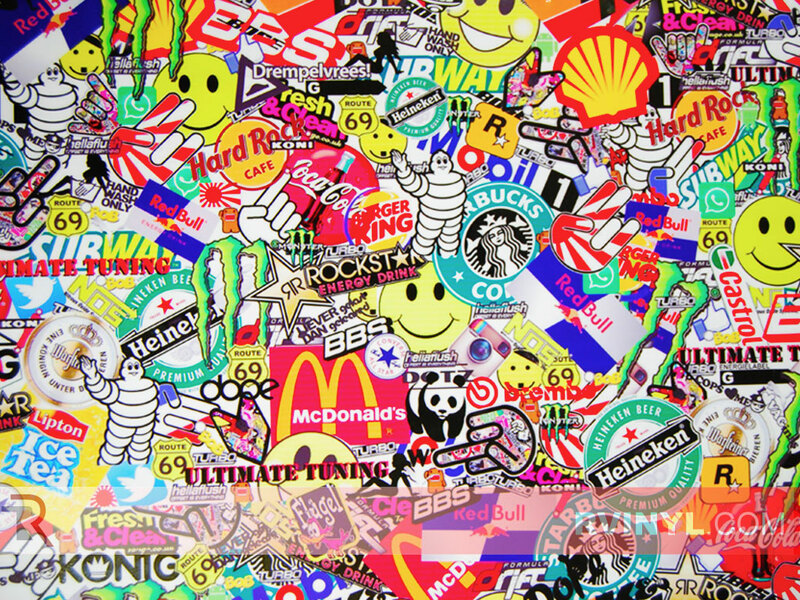 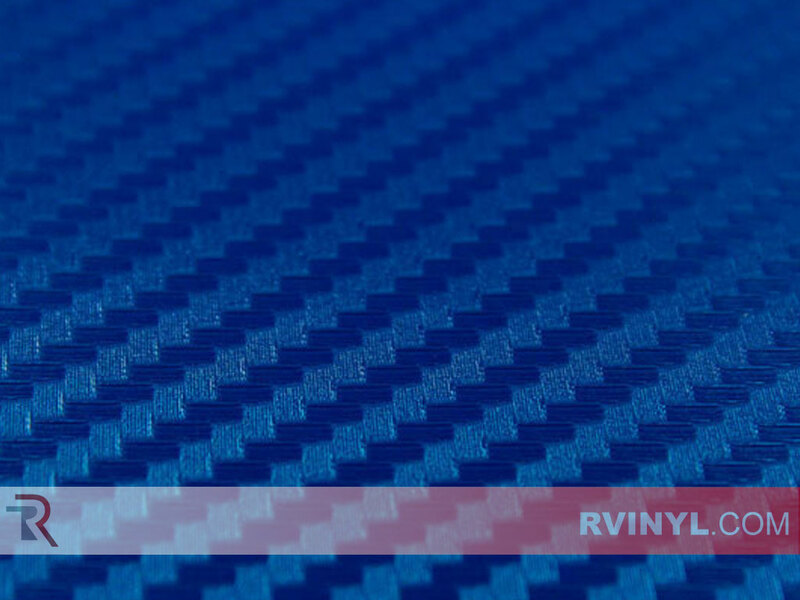 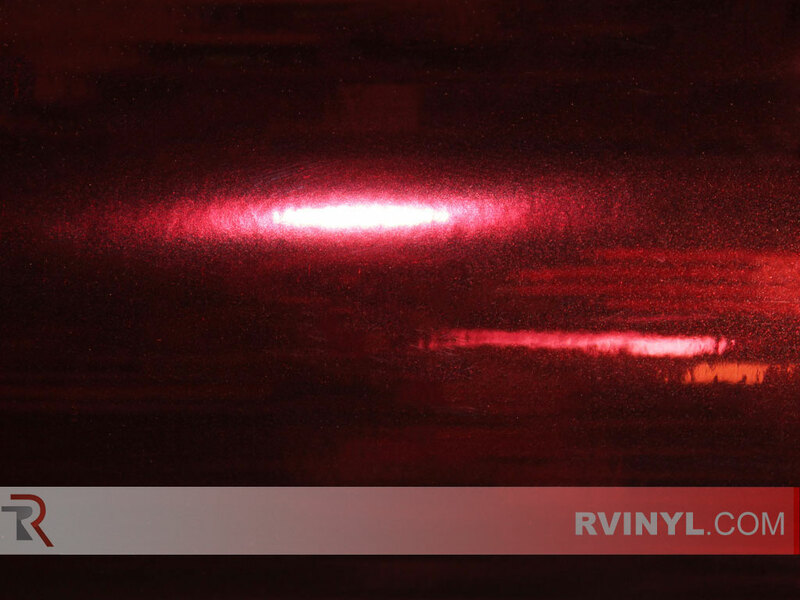 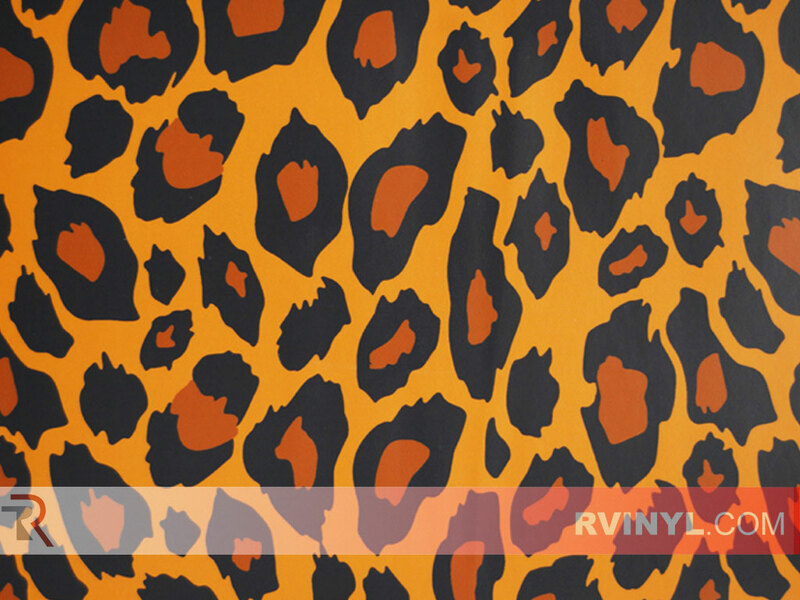 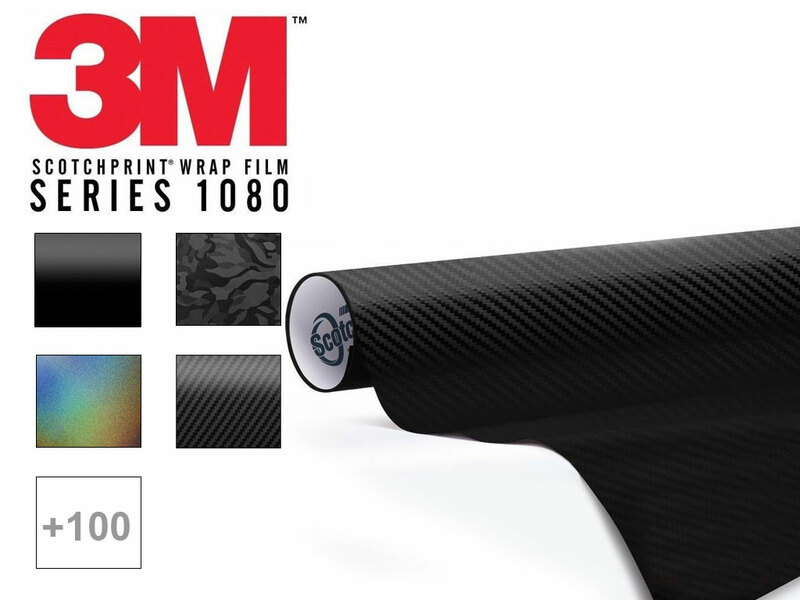 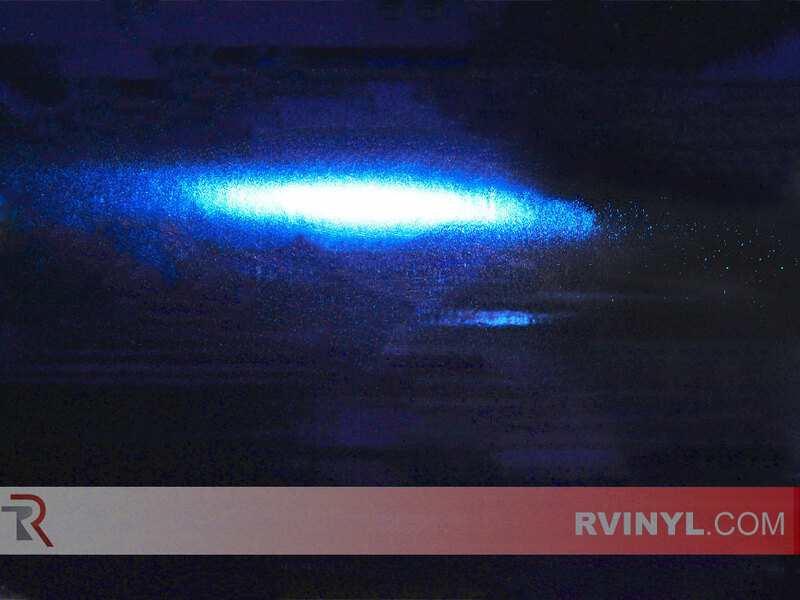 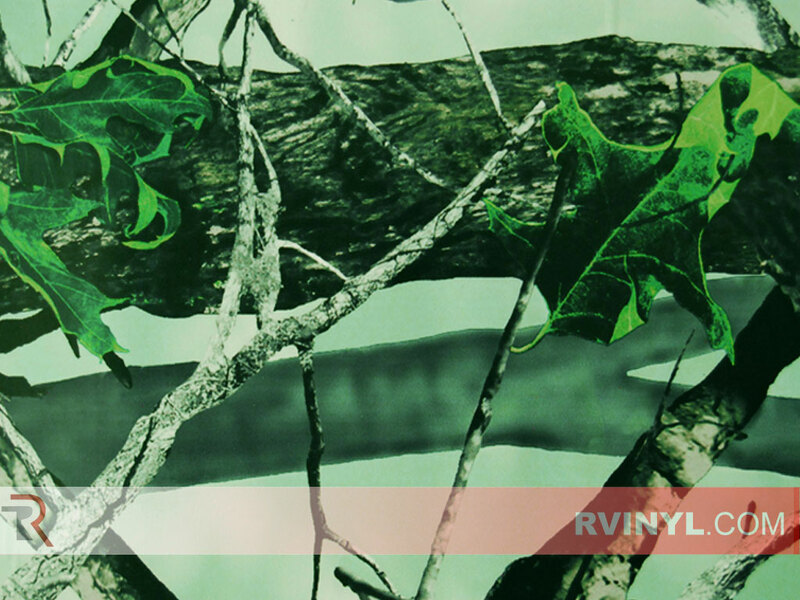 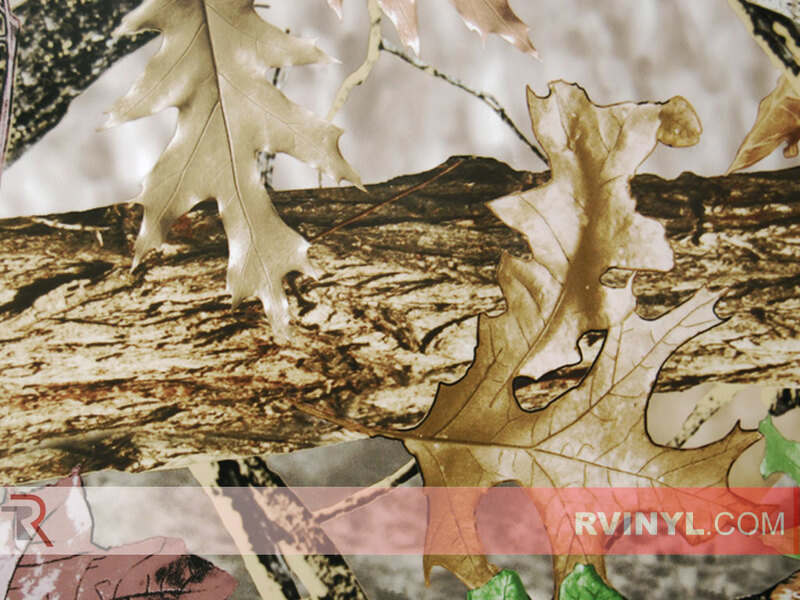 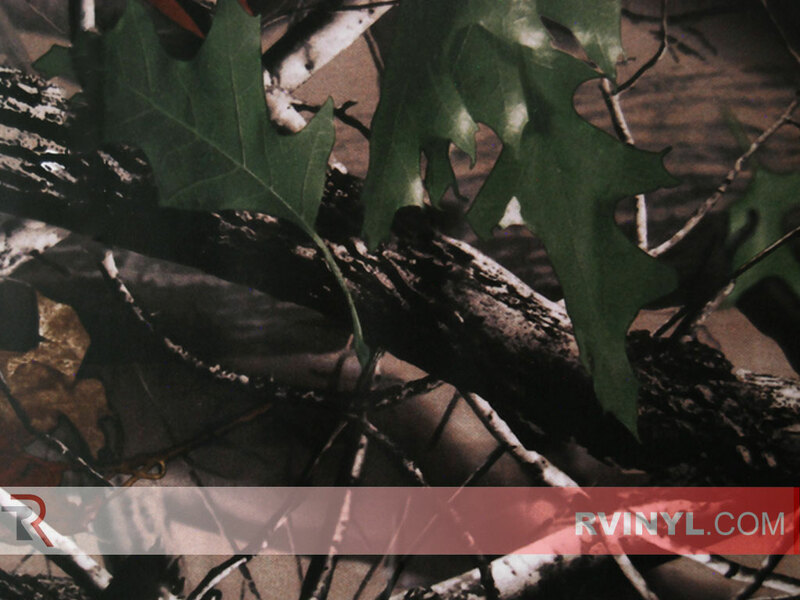 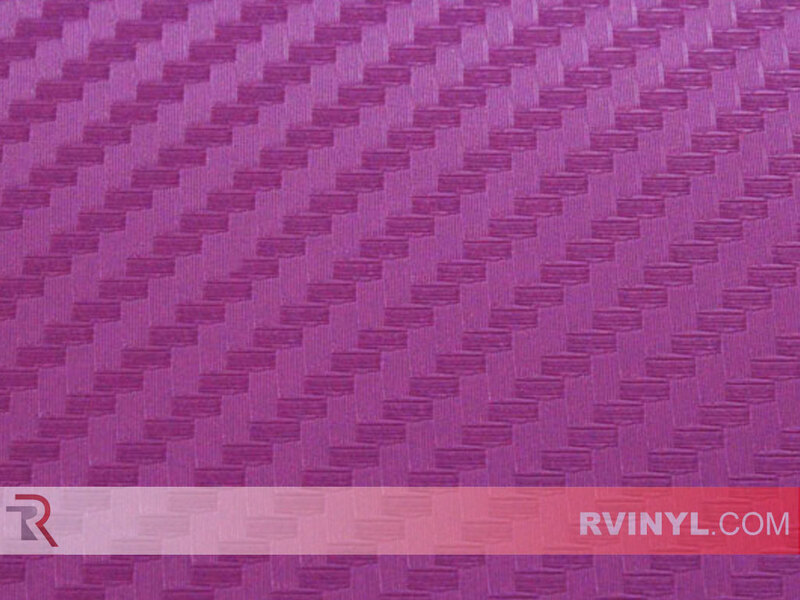 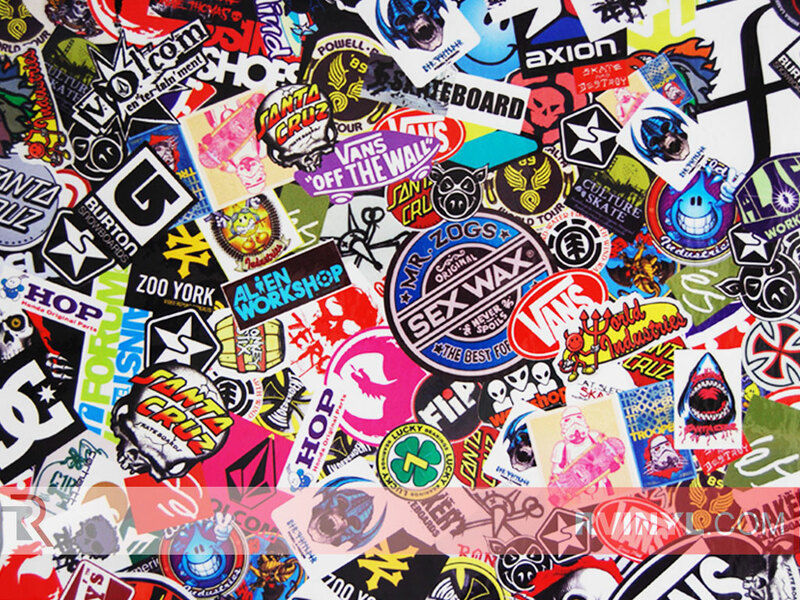 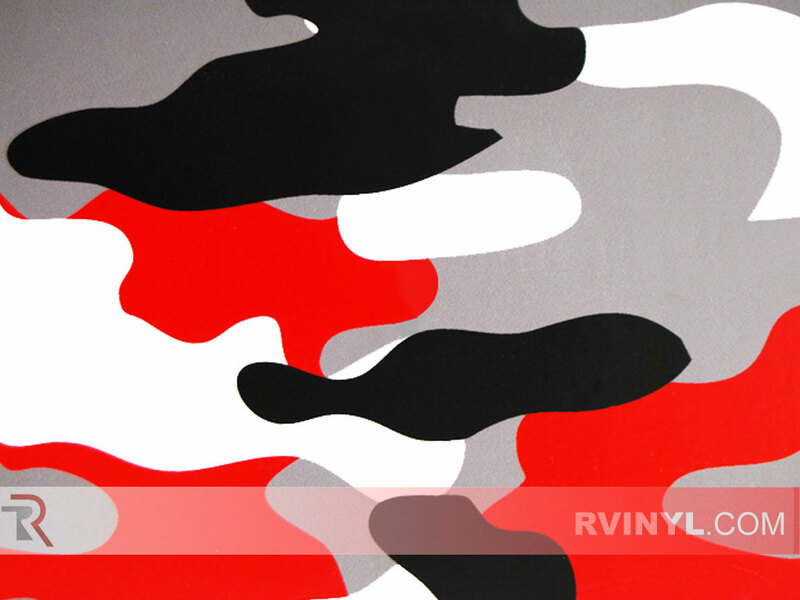 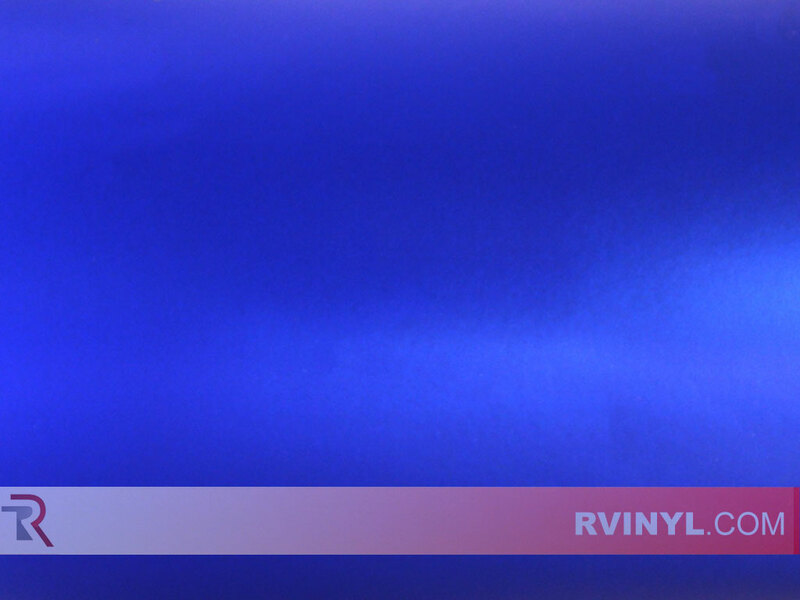 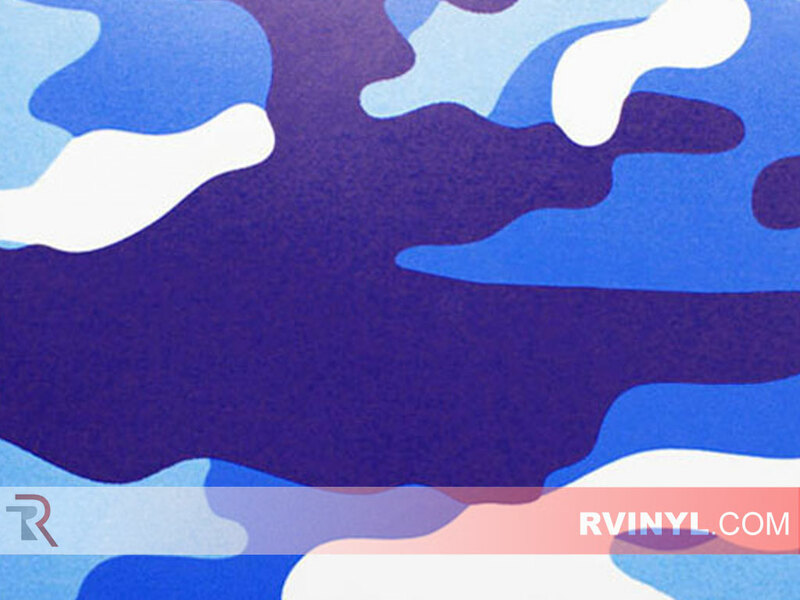 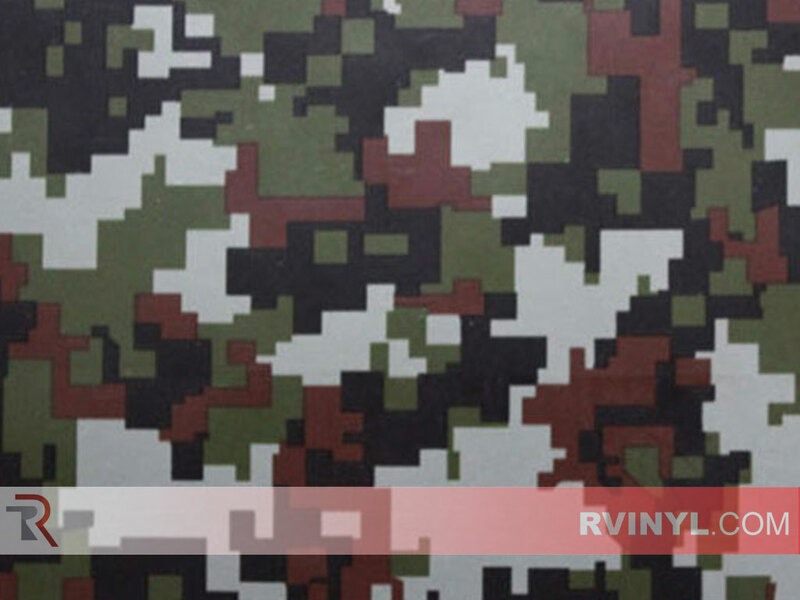 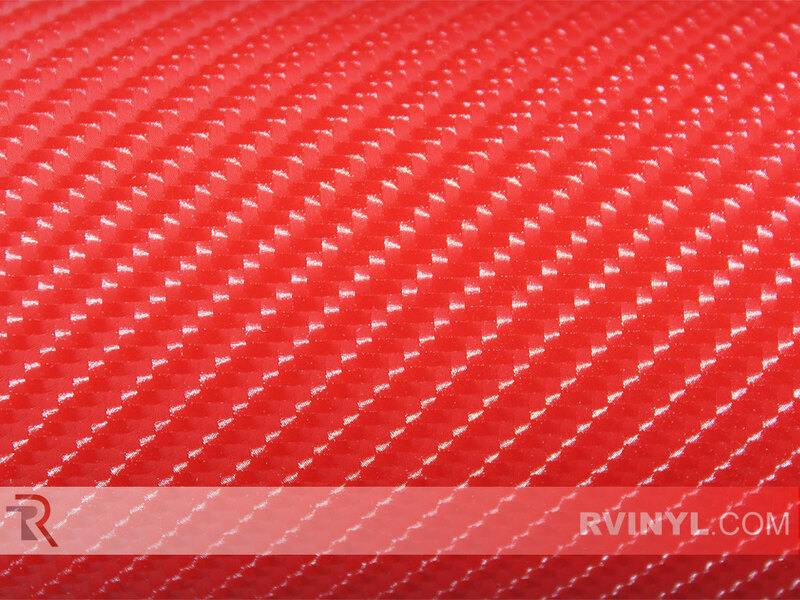 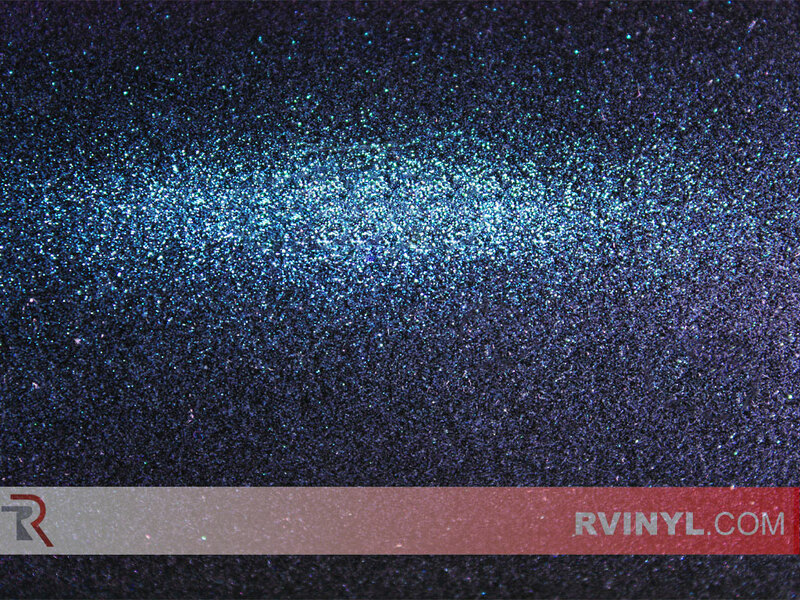 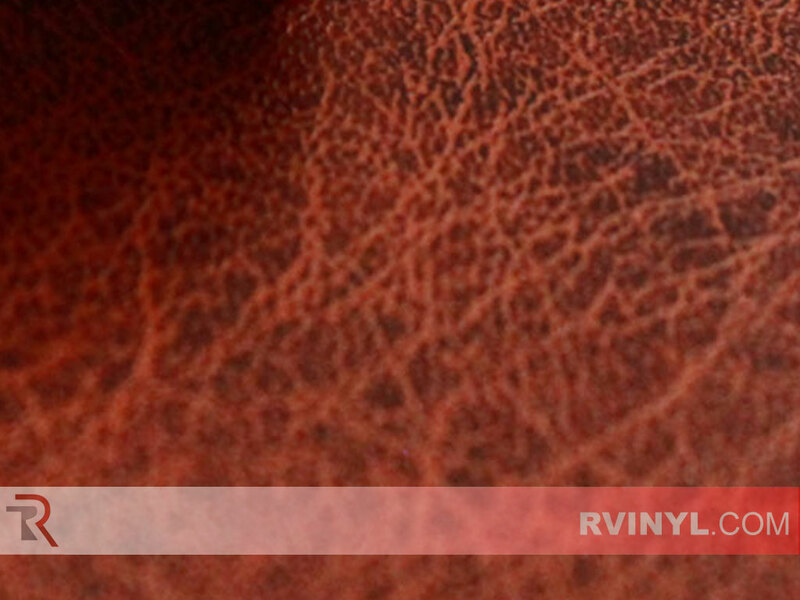 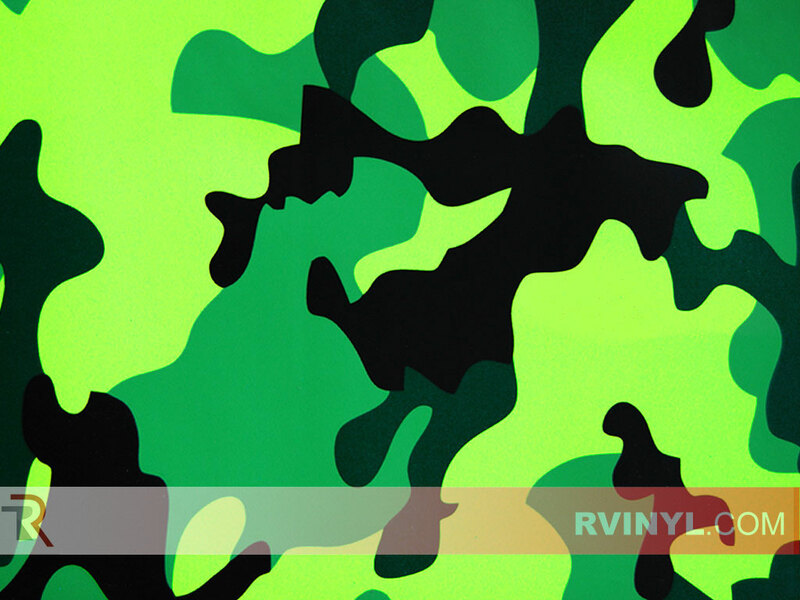 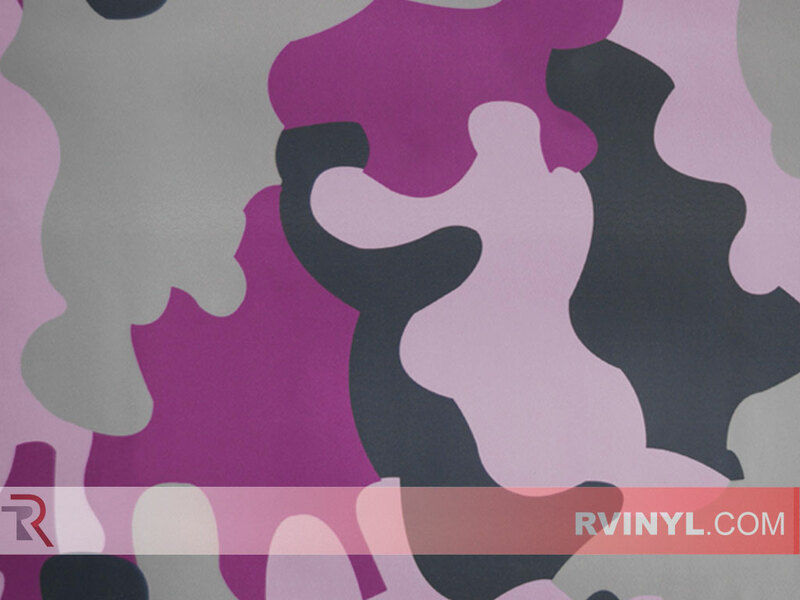 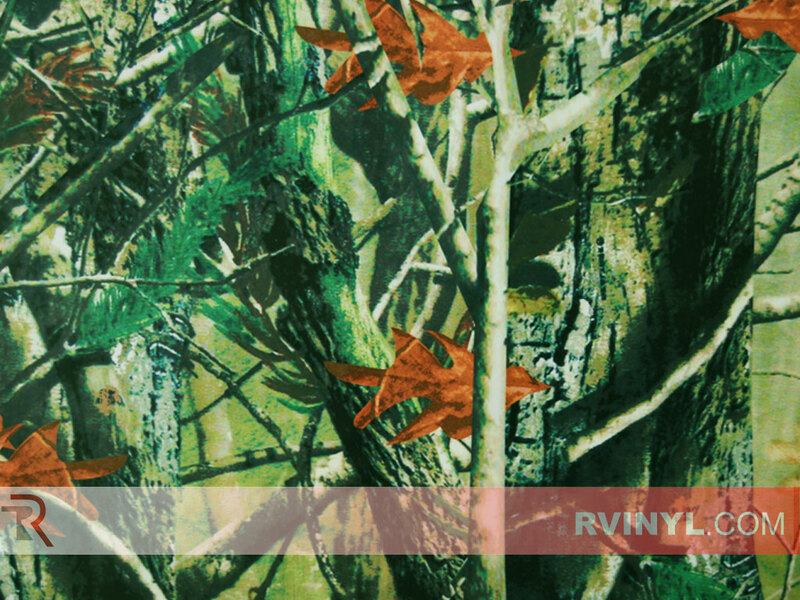 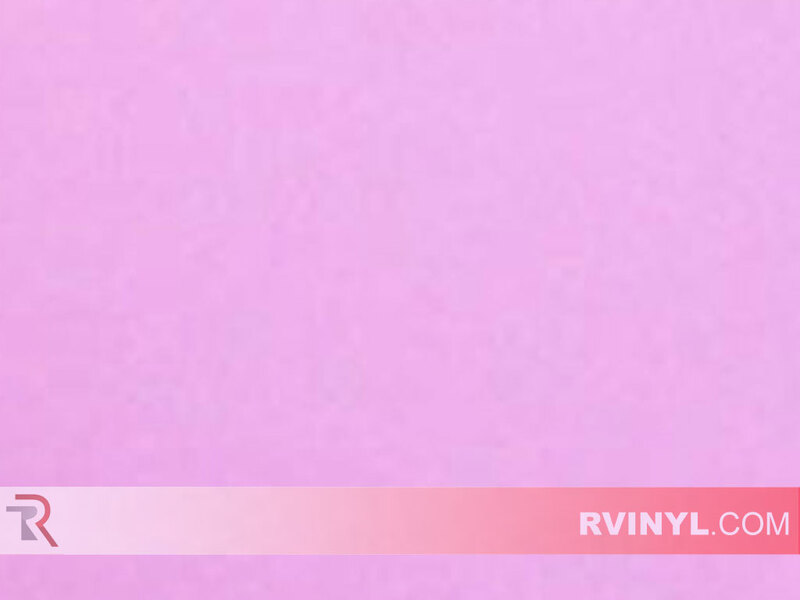 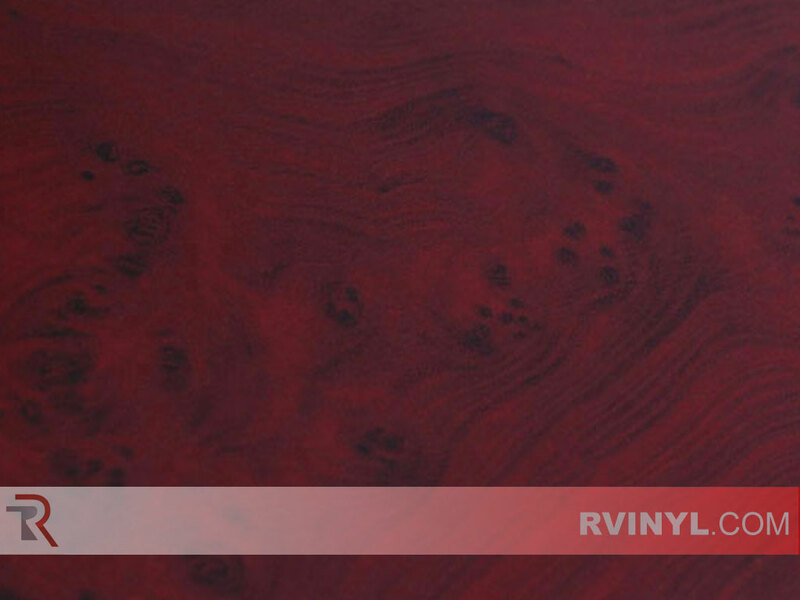 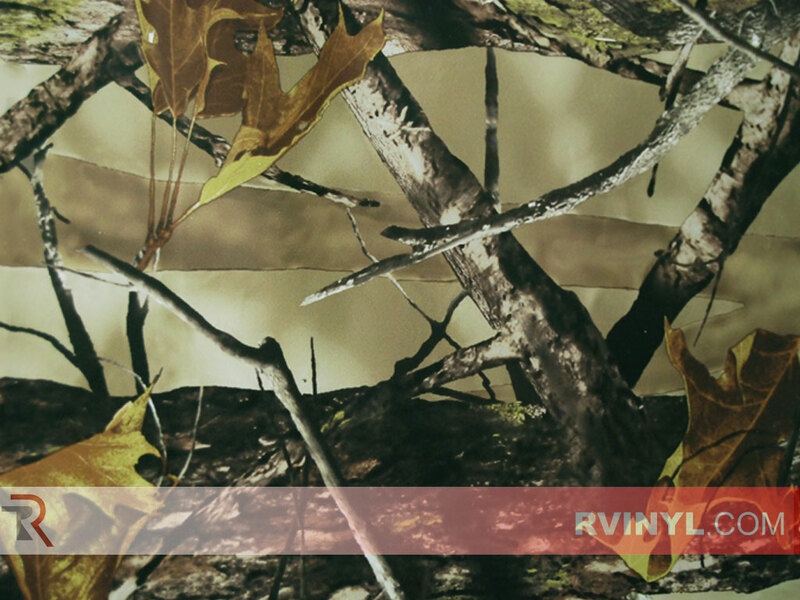 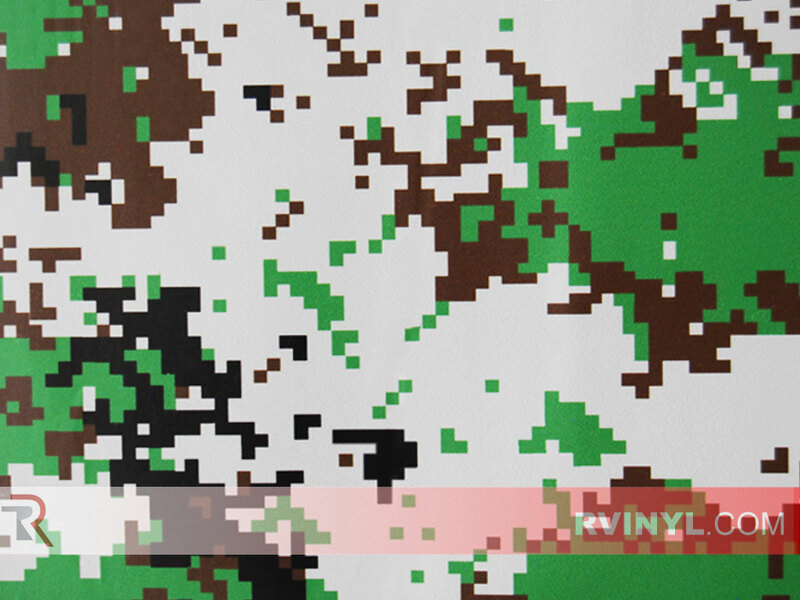 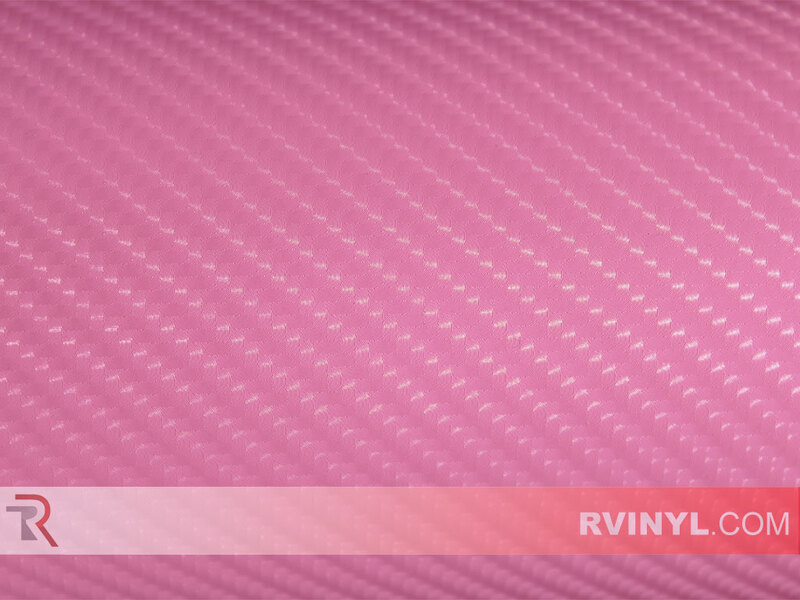 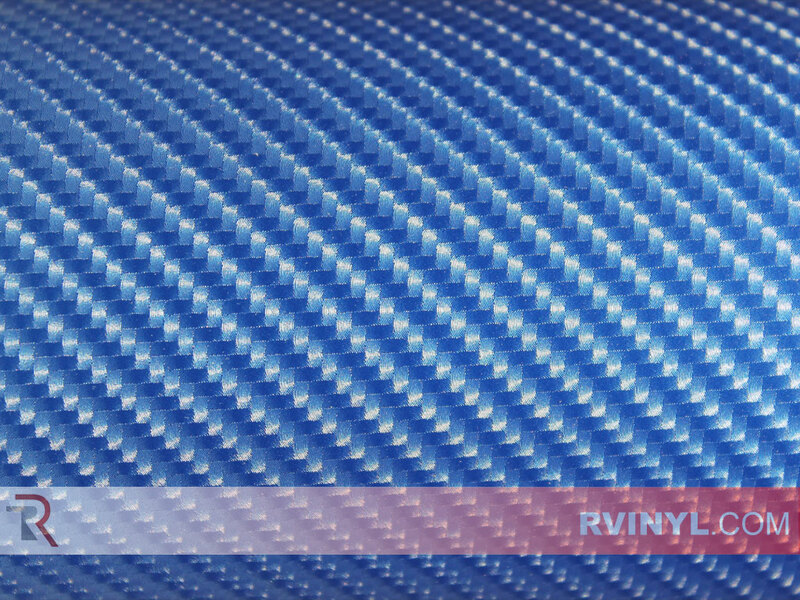 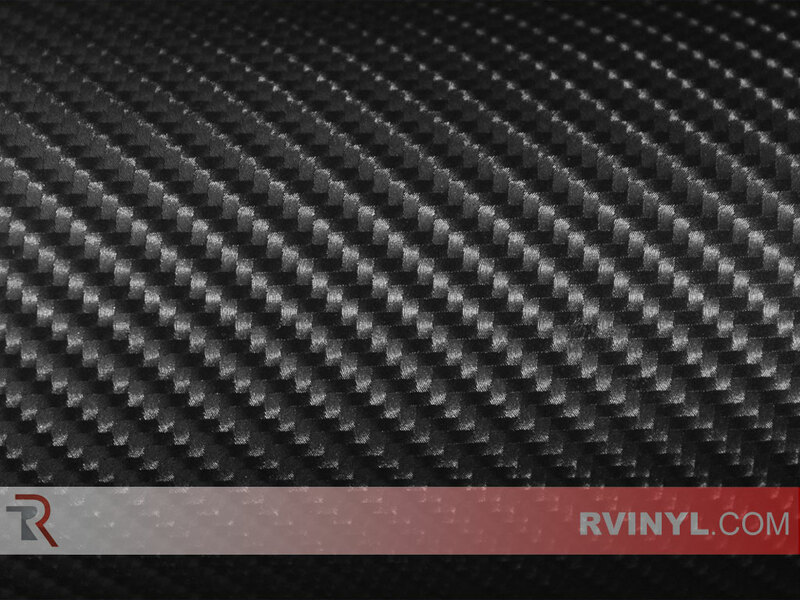 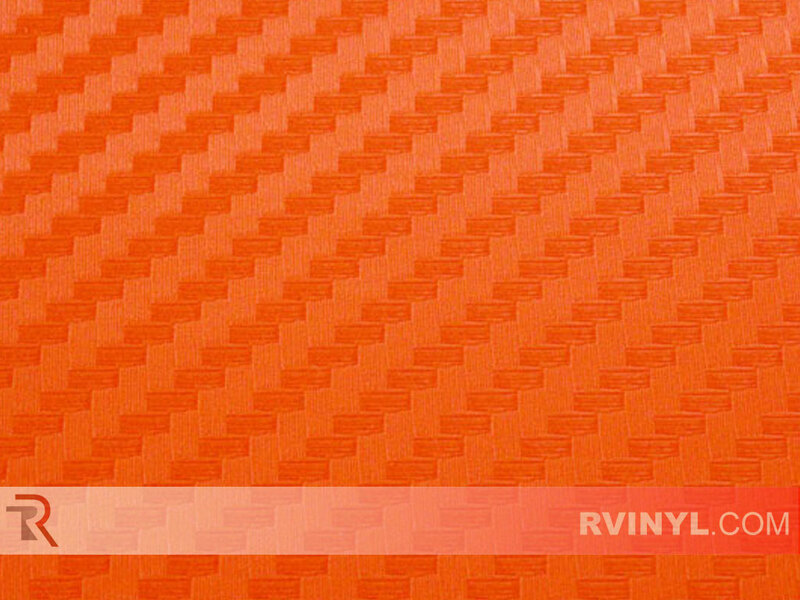 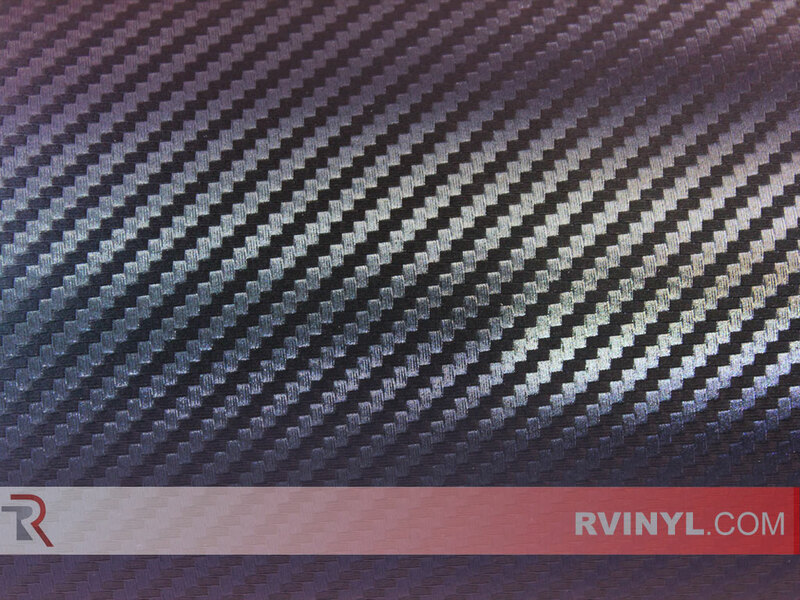 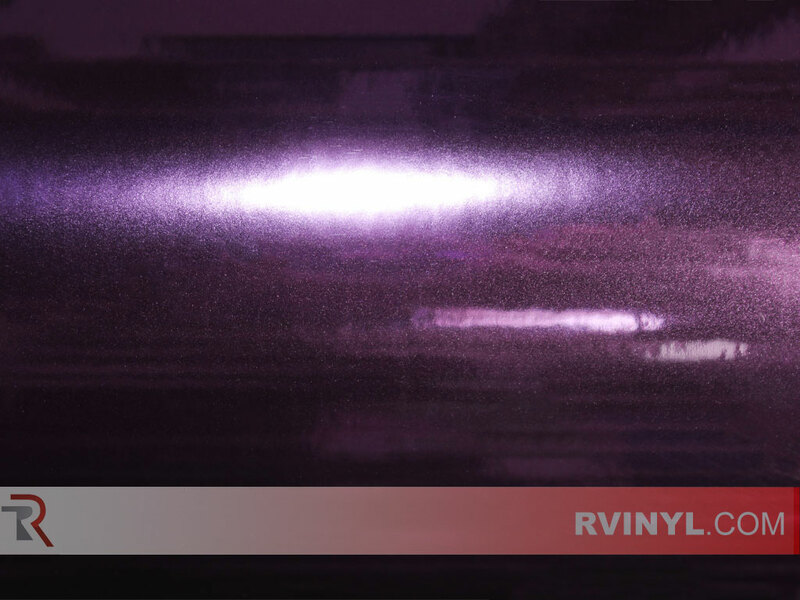 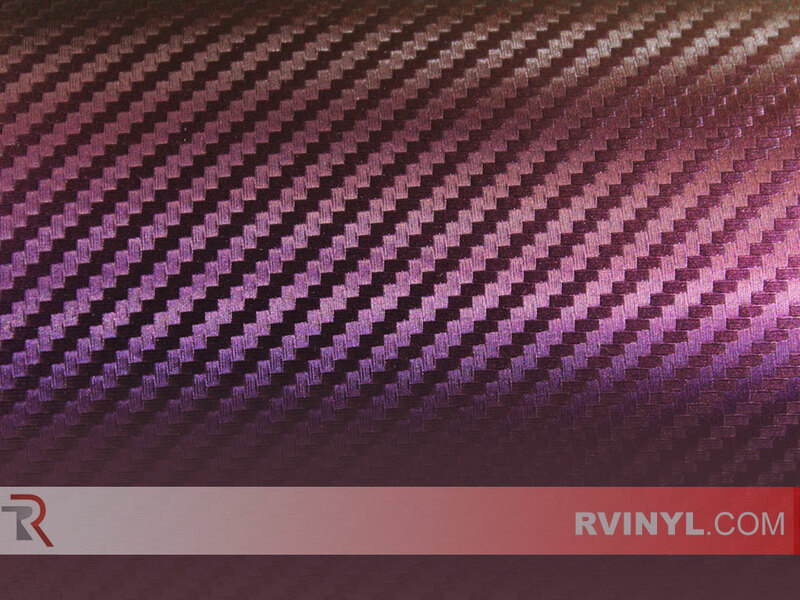 Available in 12" to 24" widths, custom colored, carbon fiber, wood grain and specialty vinyl films come in a variety of sizes and prices to fit just about any application. 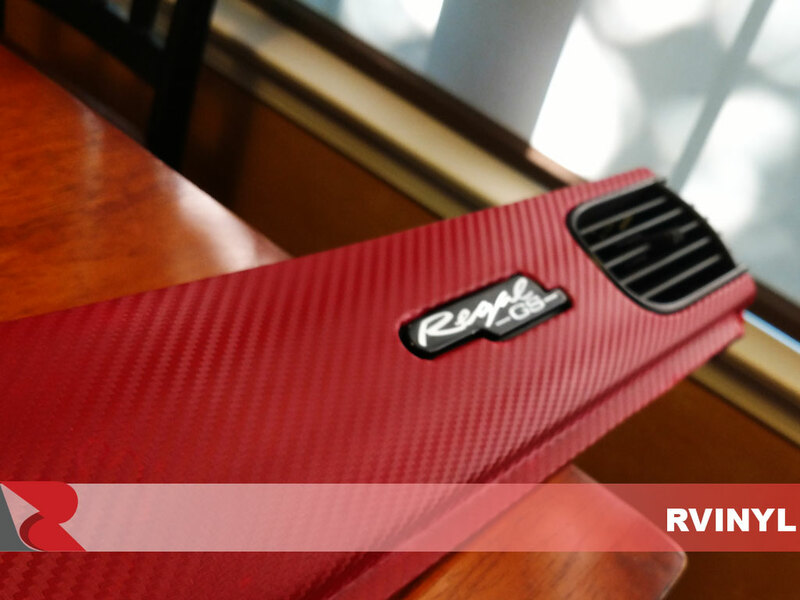 Whether you are looking to give your auto a good old face lift or the final touches before the club meet, Rwarps have you covered. 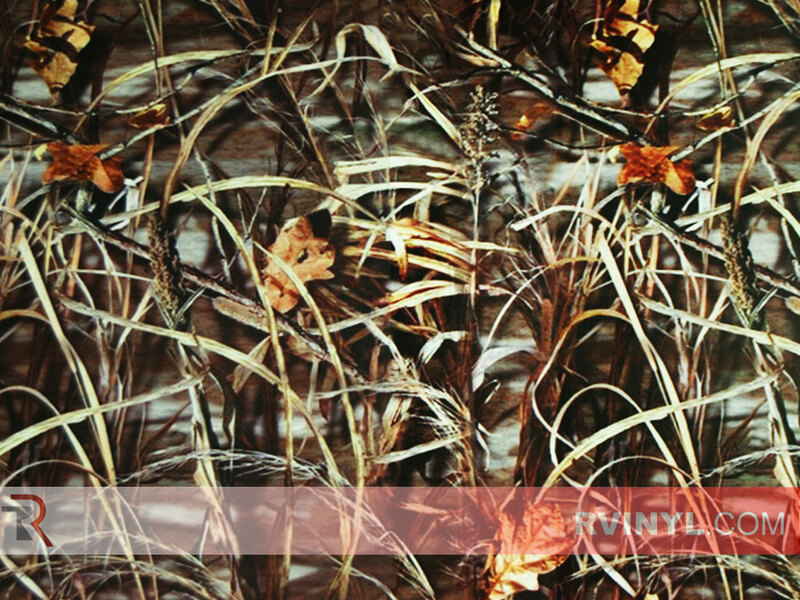 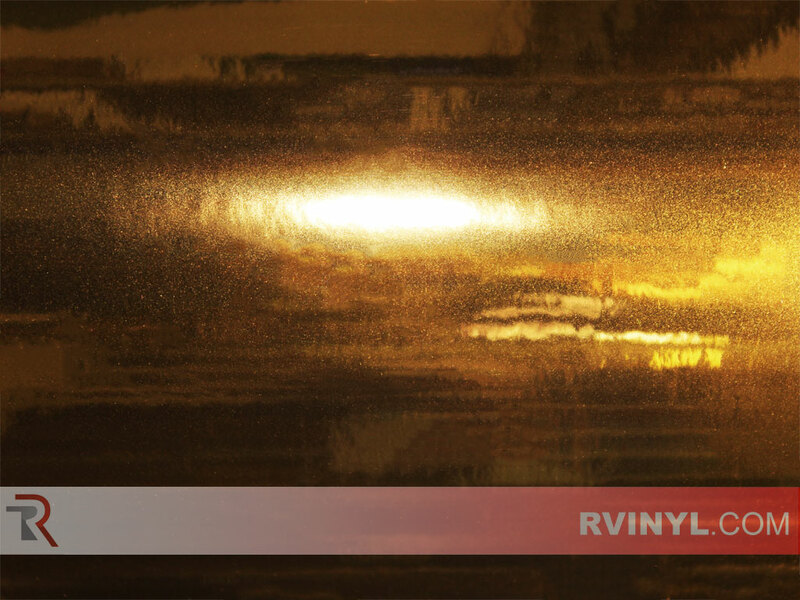 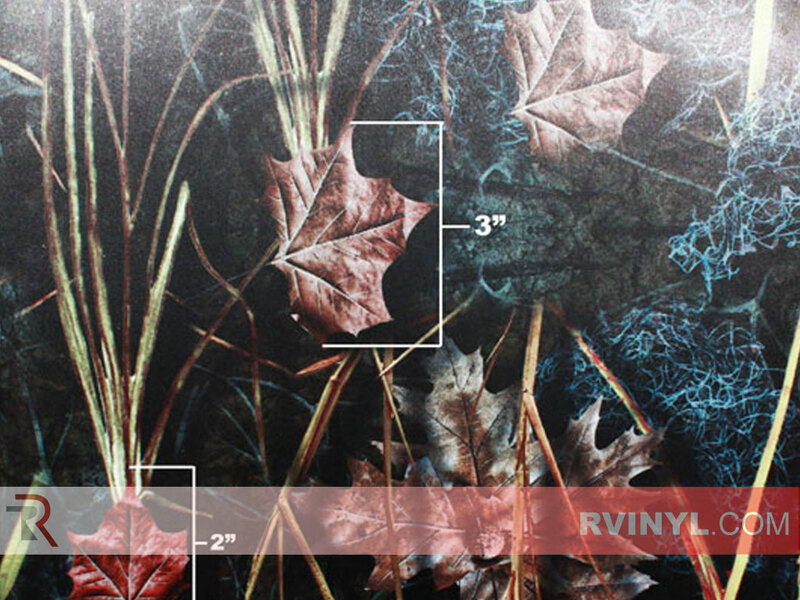 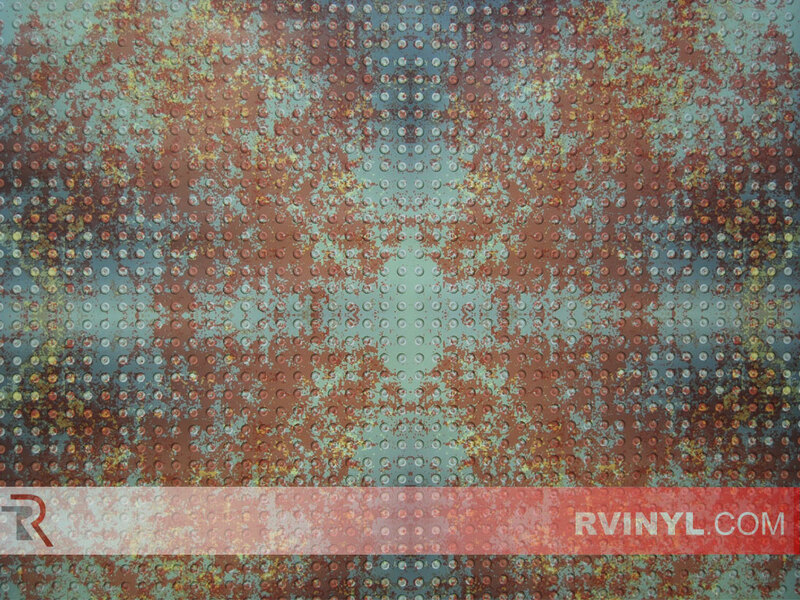 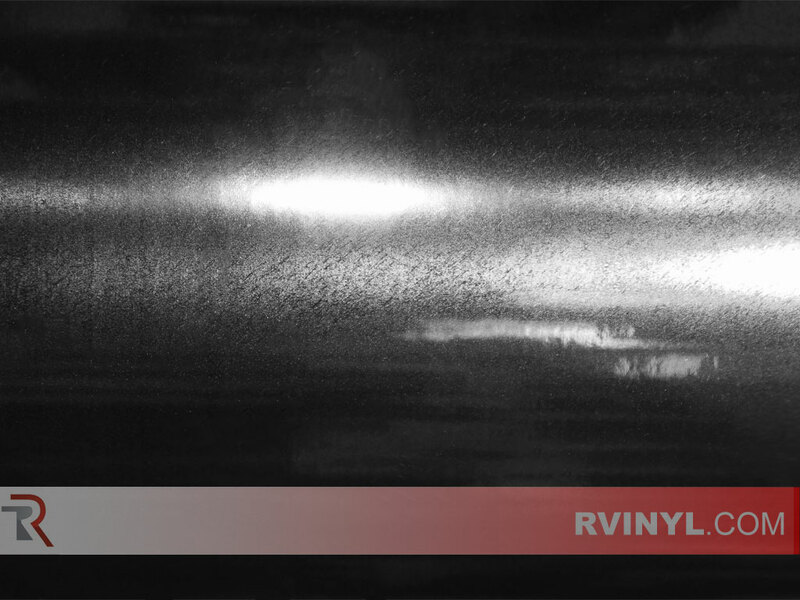 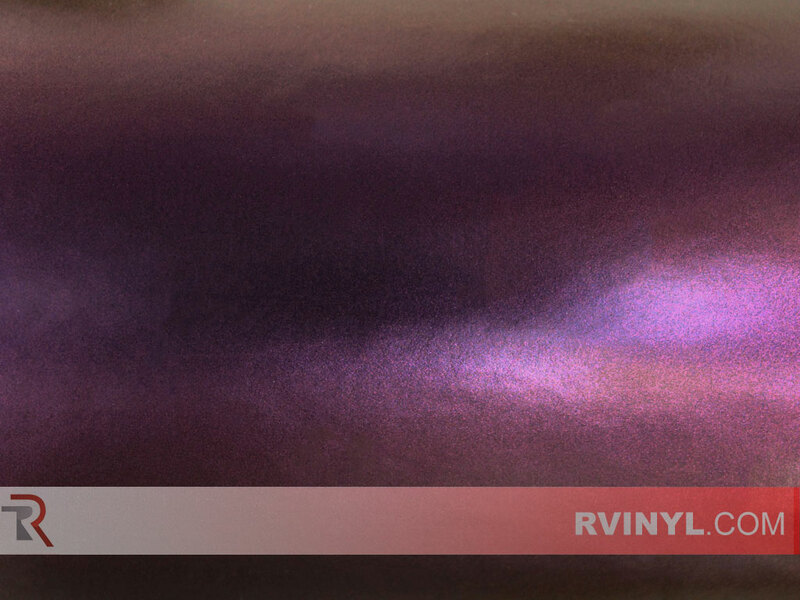 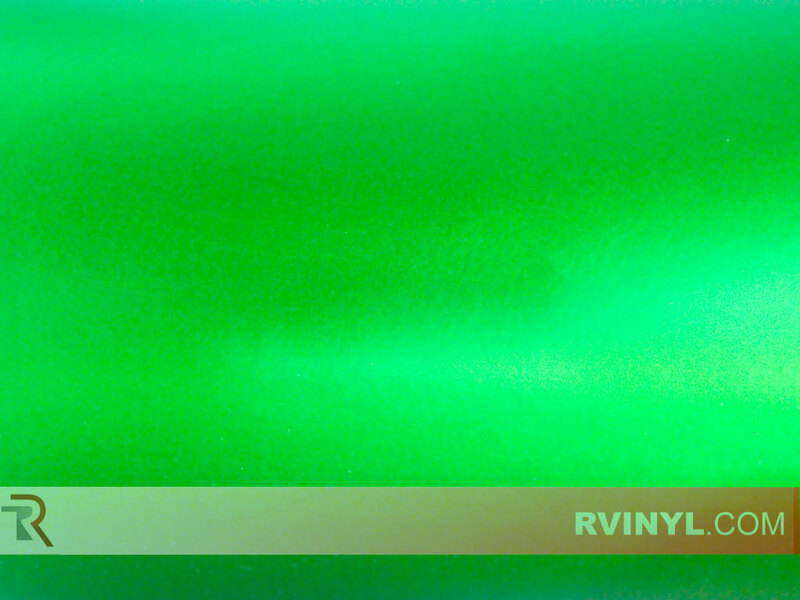 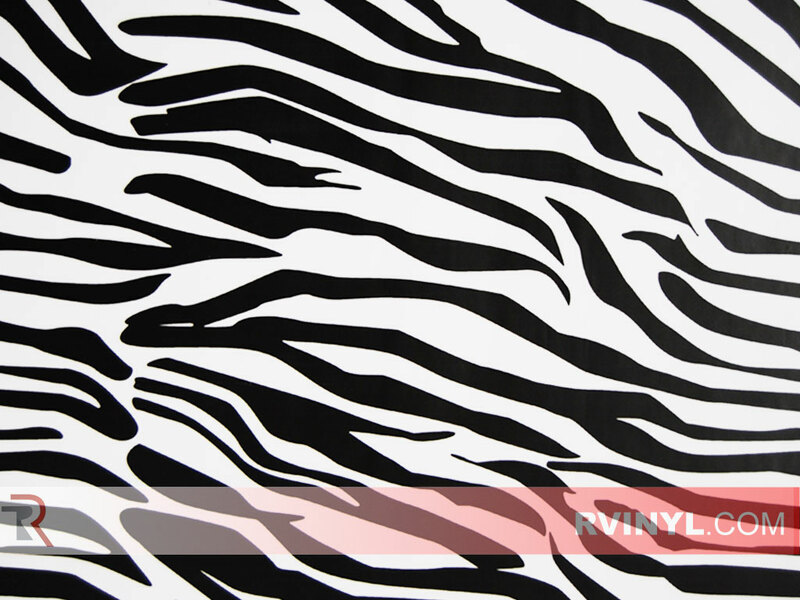 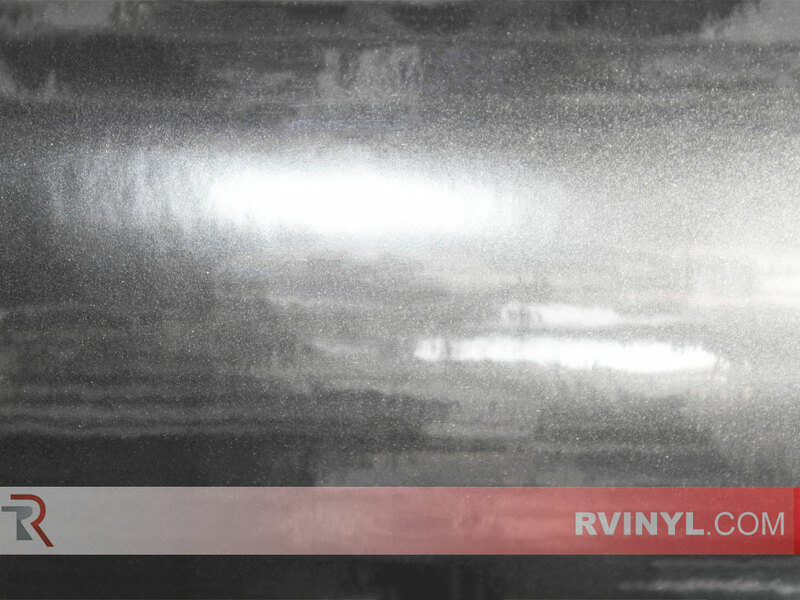 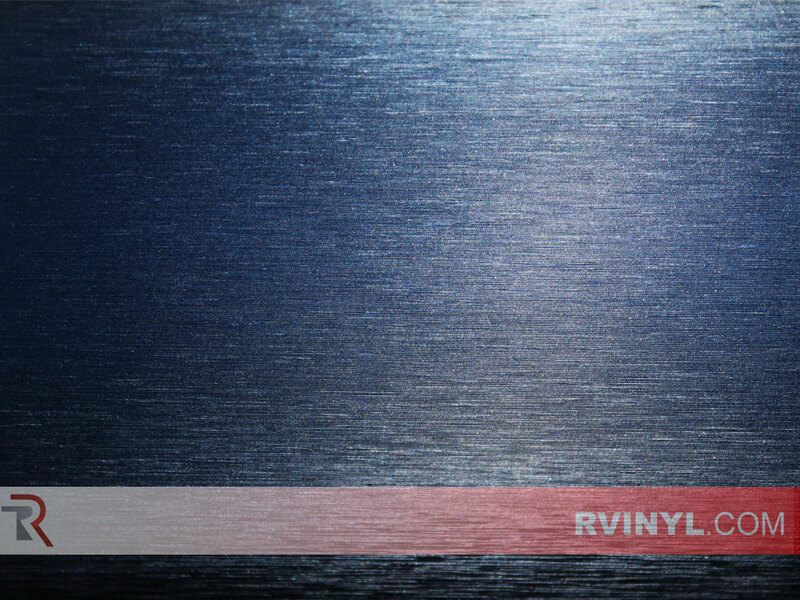 These vinyl films are warranty backed and guaranteed to not fade, peel or crack for up to three years. 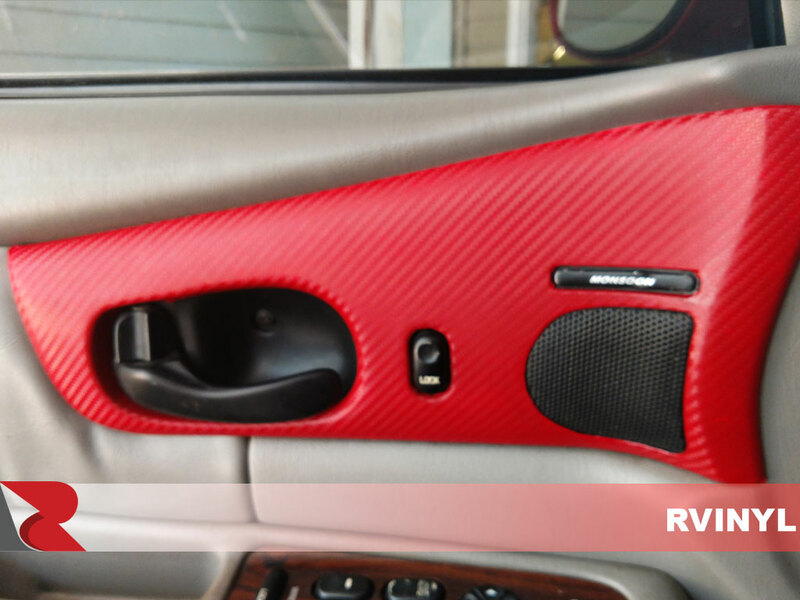 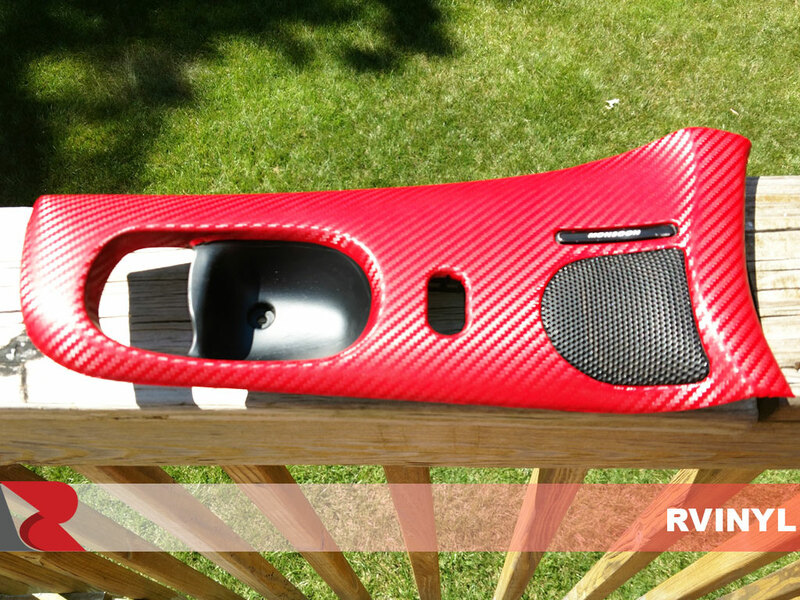 Vehicle dash kit wraps are durable, come in a variety of specialty finishes like engine turn and are limited only by the imagination of the installer. 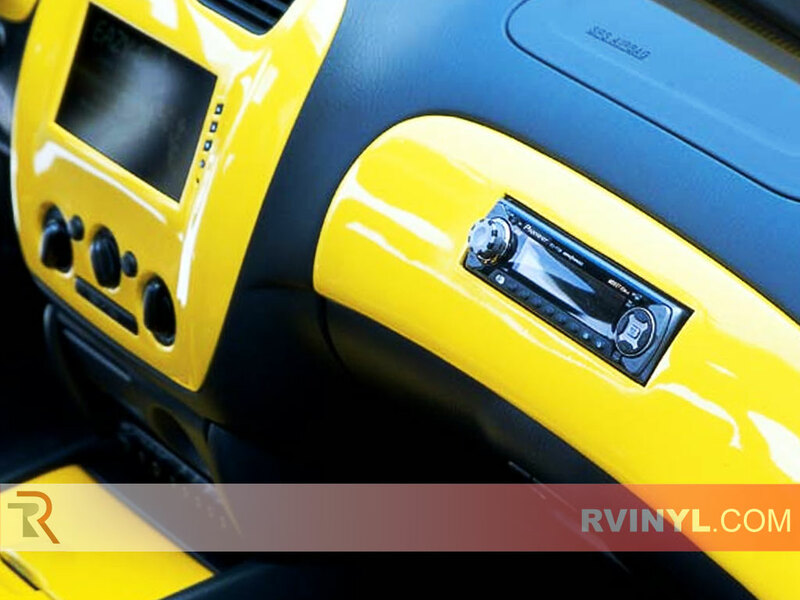 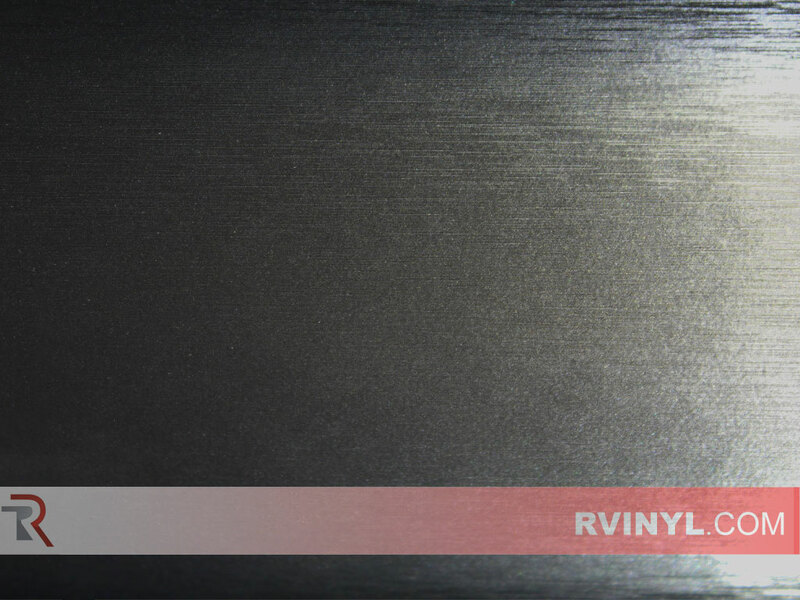 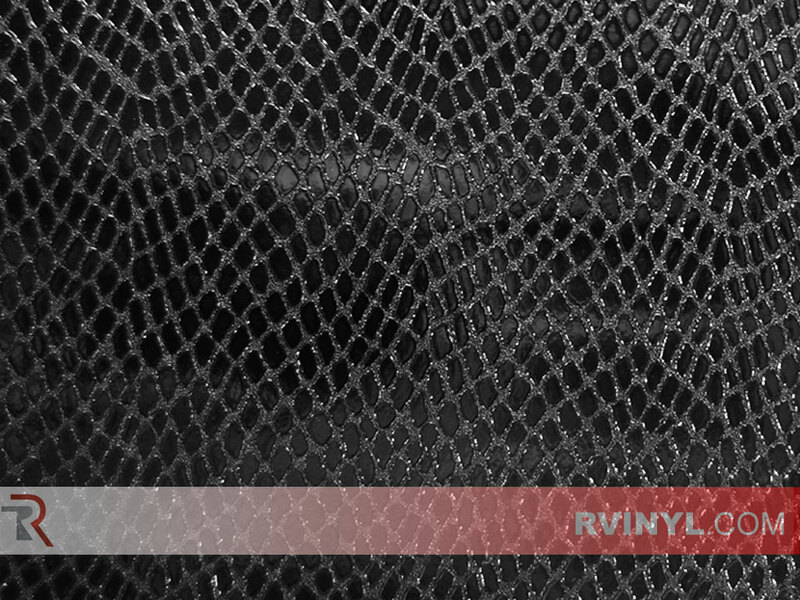 Manufactured to the highest specs, this film easily applies around your radio, navigation system, door controls, air vents and just about any other relatively hard surface. 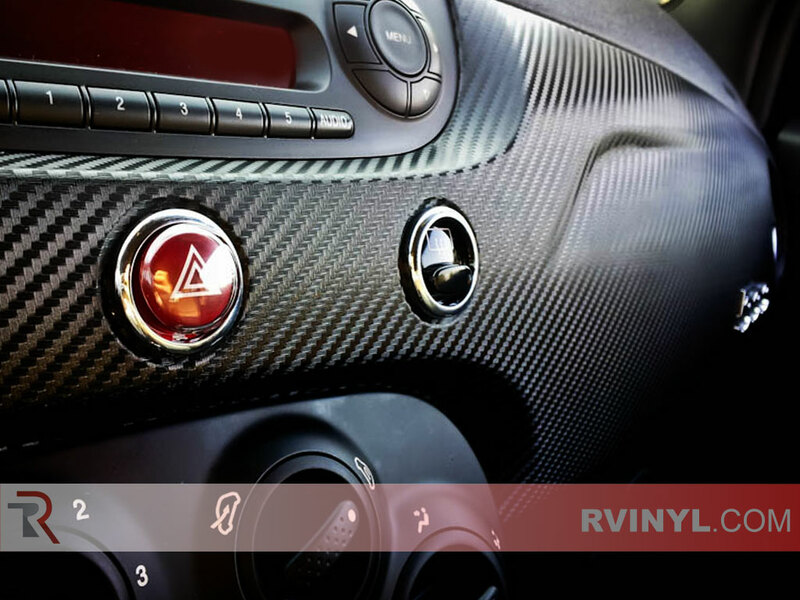 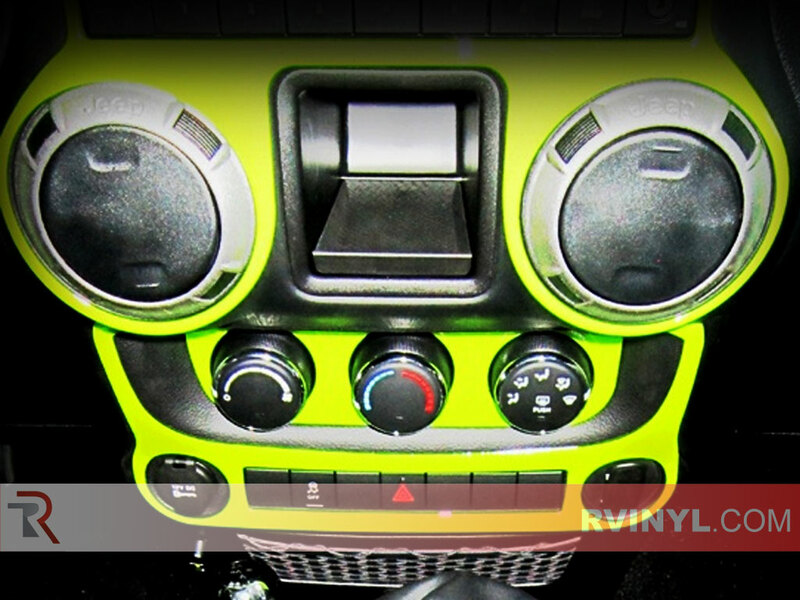 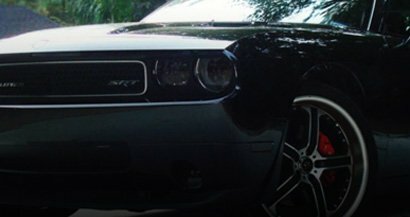 Professional installers dirty little secret is out, this semi-permanent modification is the most forgiving way to get a custom auto accessory without the high-end price tag or the hassles of painting. 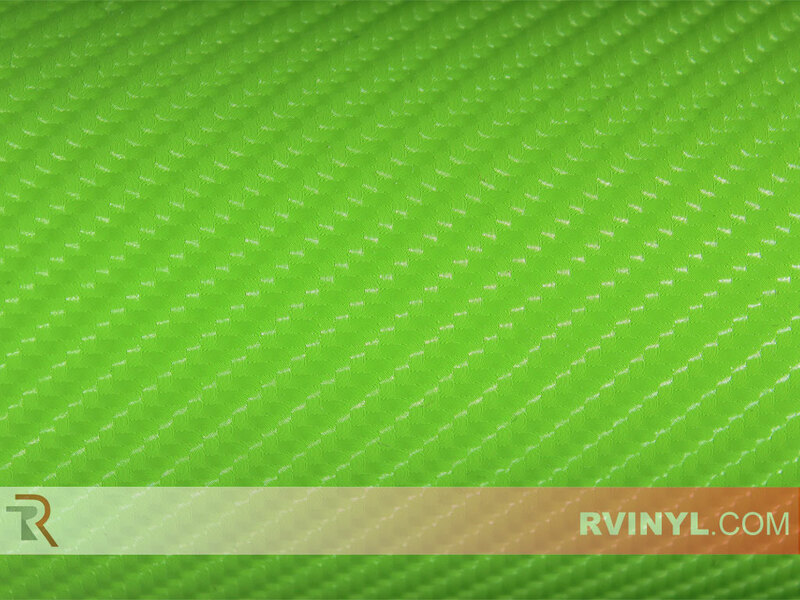 Rwrap adhesive-backed kits come ready to install, application tools sold separately but, are not necessary for installation. 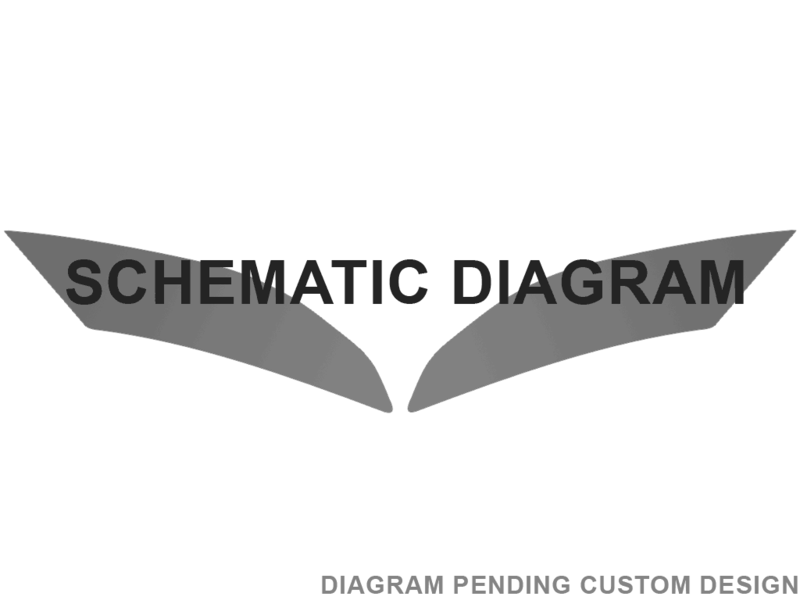 Online application instructions and general installation videos provided, please see the pop-up at the top of this page. 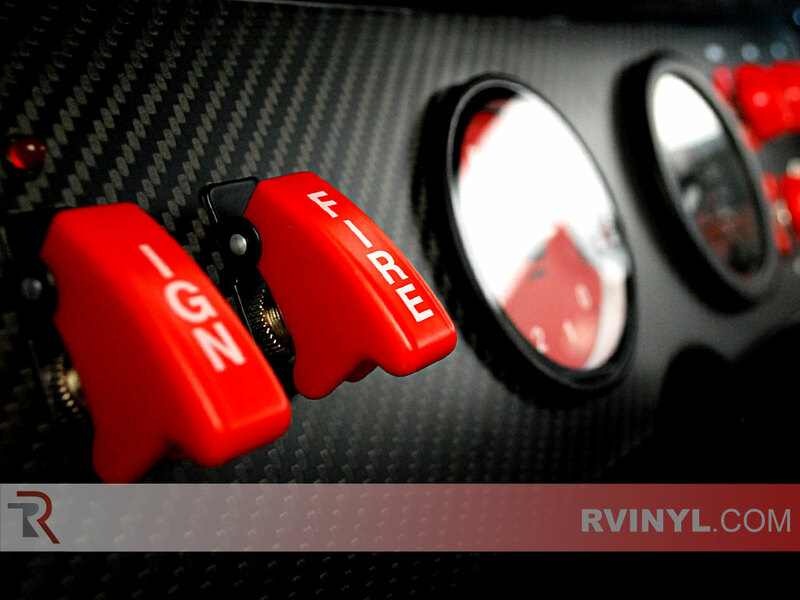 Application tools are not included, but do make installing your kit that much easier. 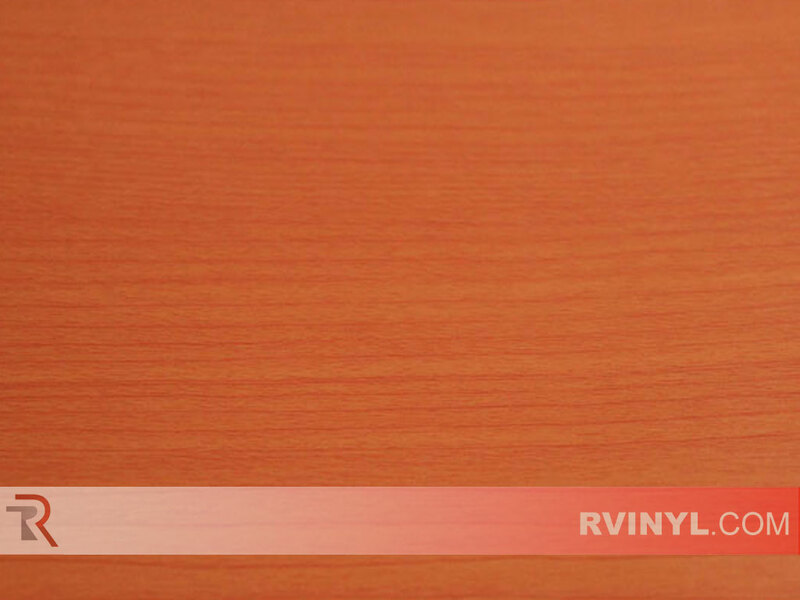 The squeegee will reduce air bubbles and aide in heat conforming the decal and the low friction sleeves prevents scratches. 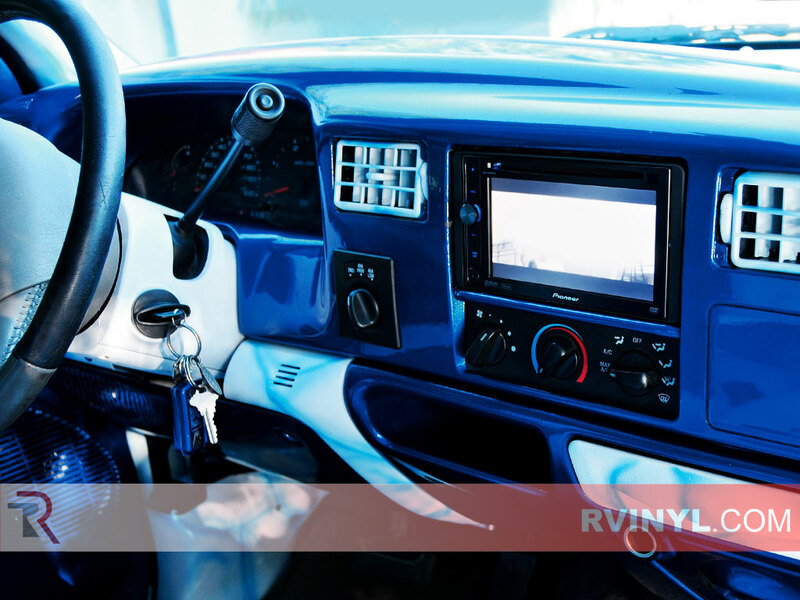 Rapid Prep removes any dirt or debris from your dash surface and Rapid Clear acts as a polishing agent after installation. 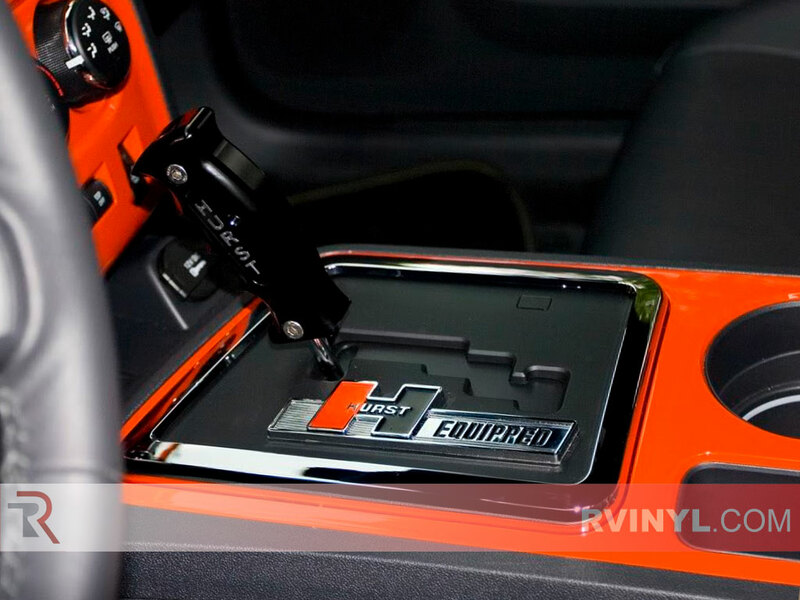 Seal-It Pens and 3M Primer Pen are used to seal the edges of your custom dash trim.